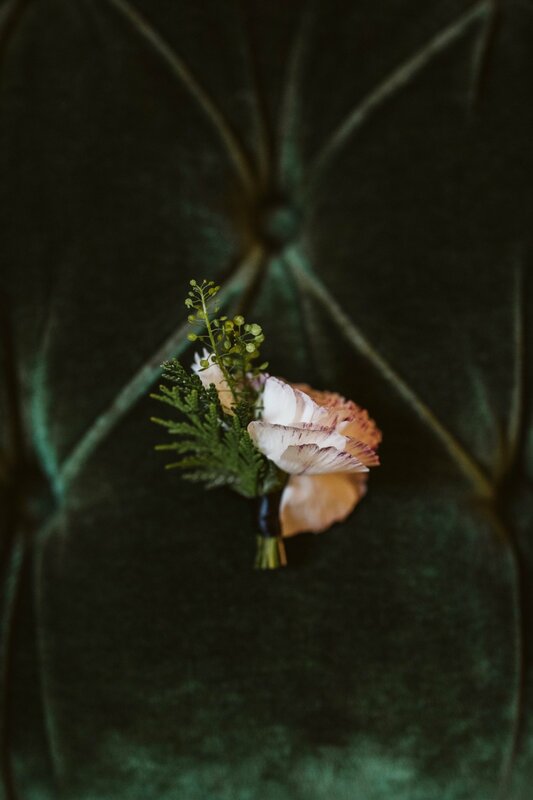 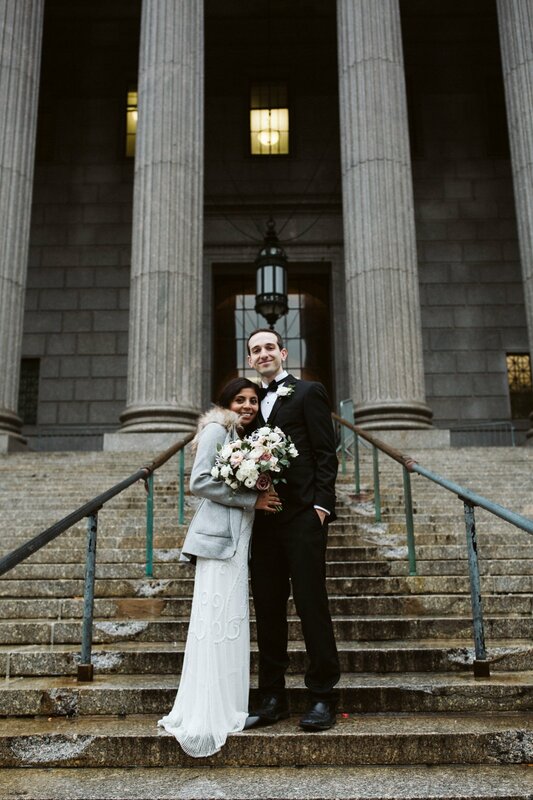 This elopement was 100% the best way we could have wrapped up our busy 2018 wedding year. 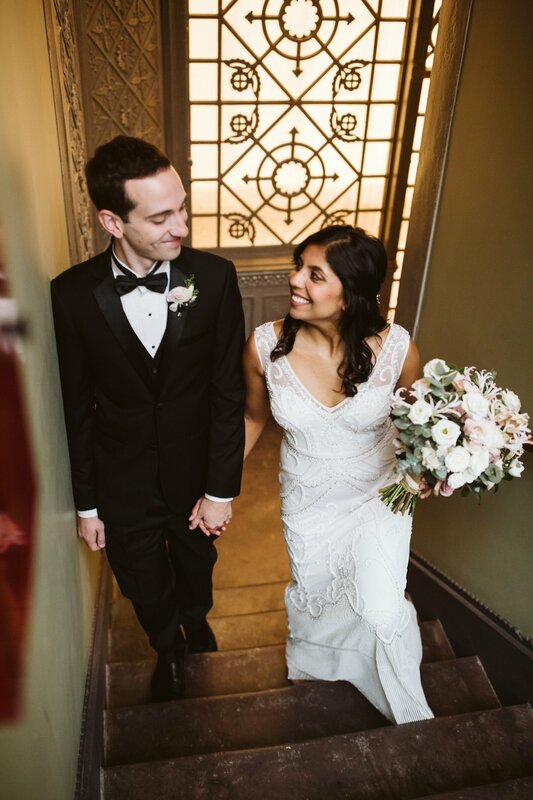 After about 80 weddings for 2018, this amazing day was the perfect way to welcome in another fantastic year. 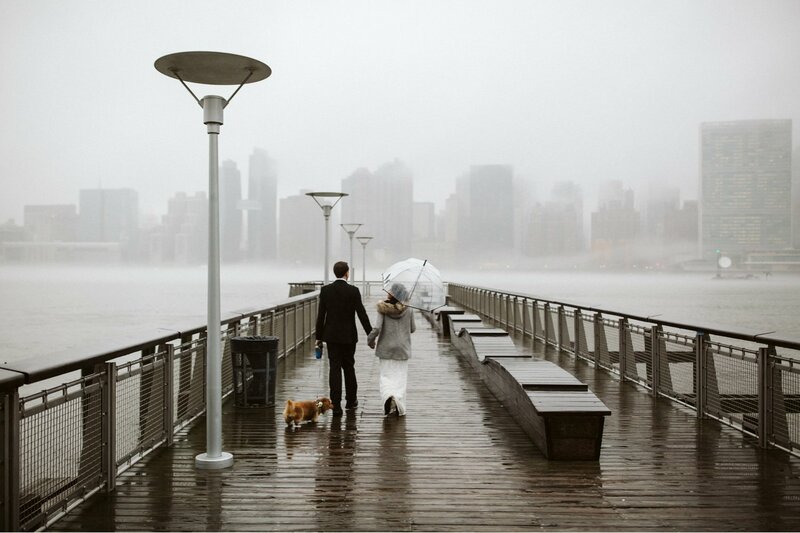 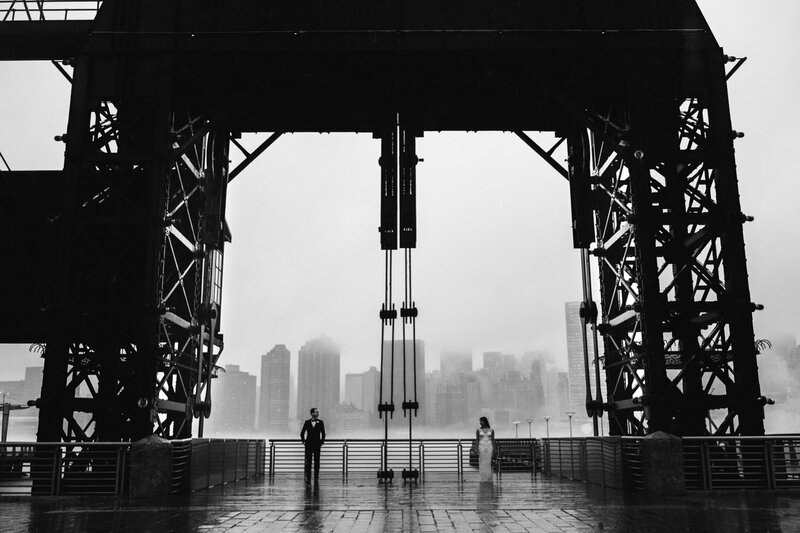 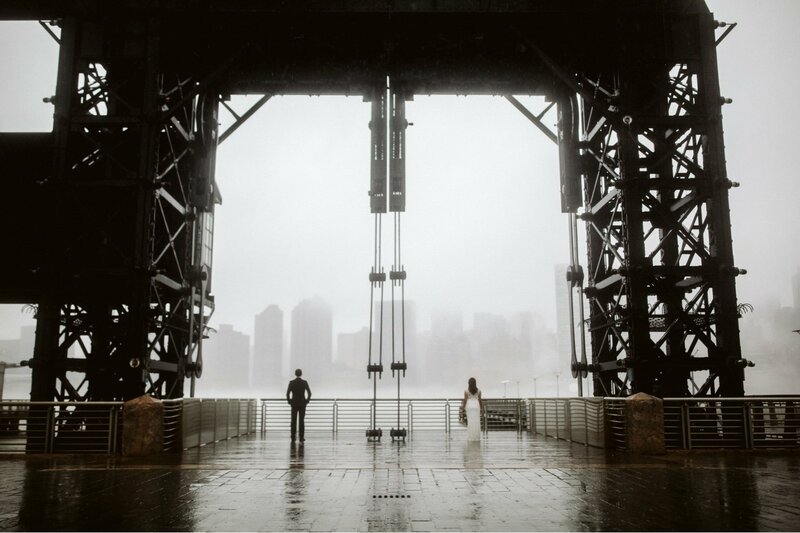 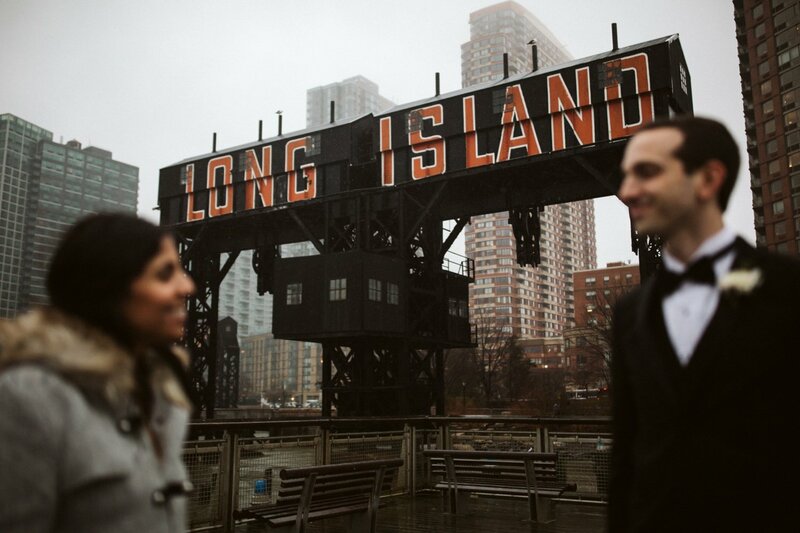 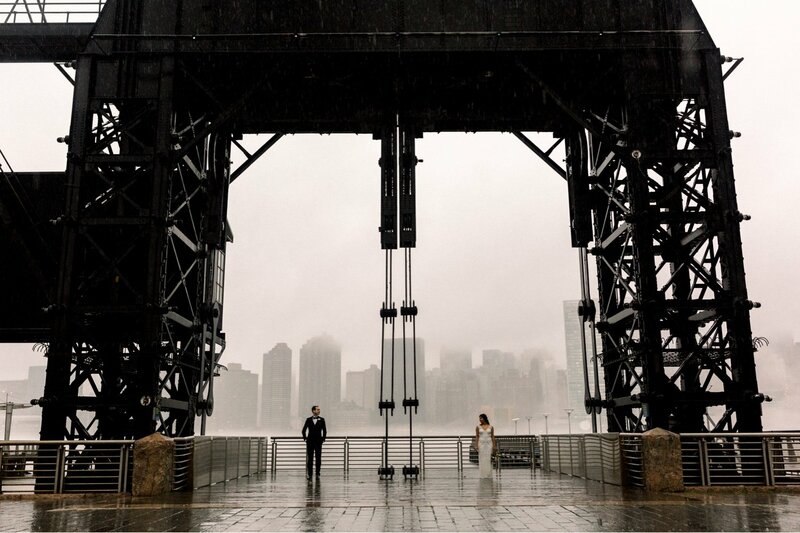 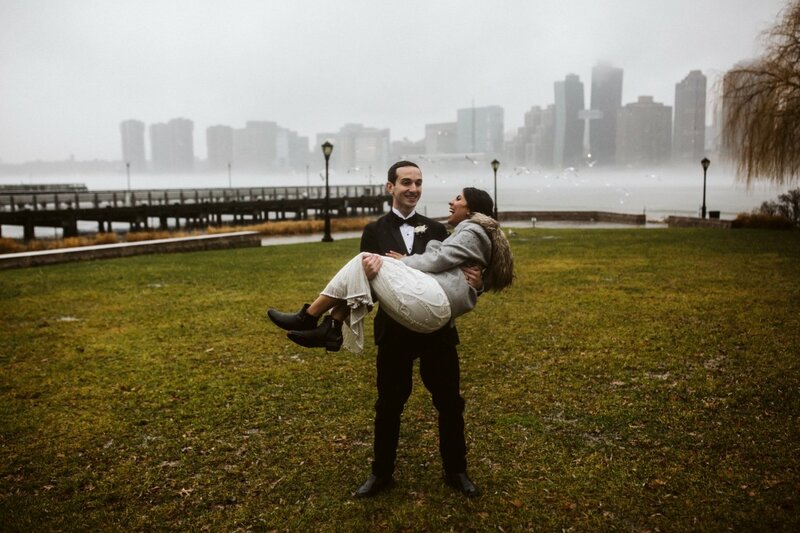 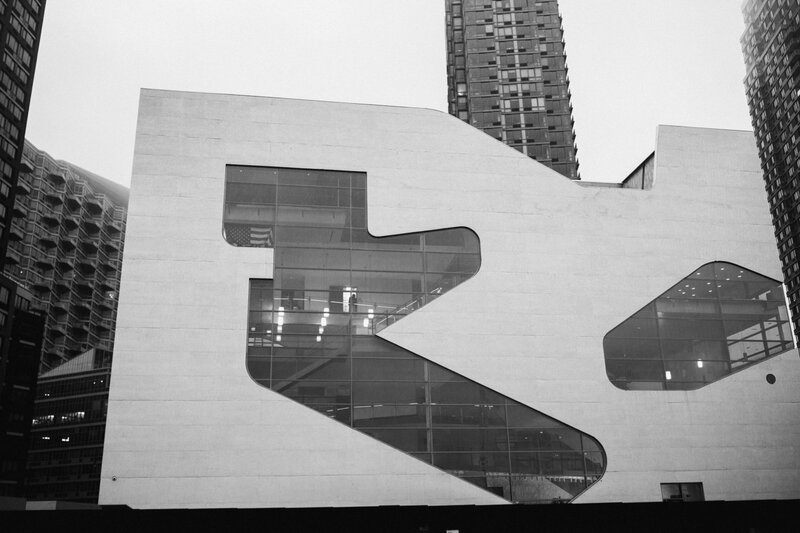 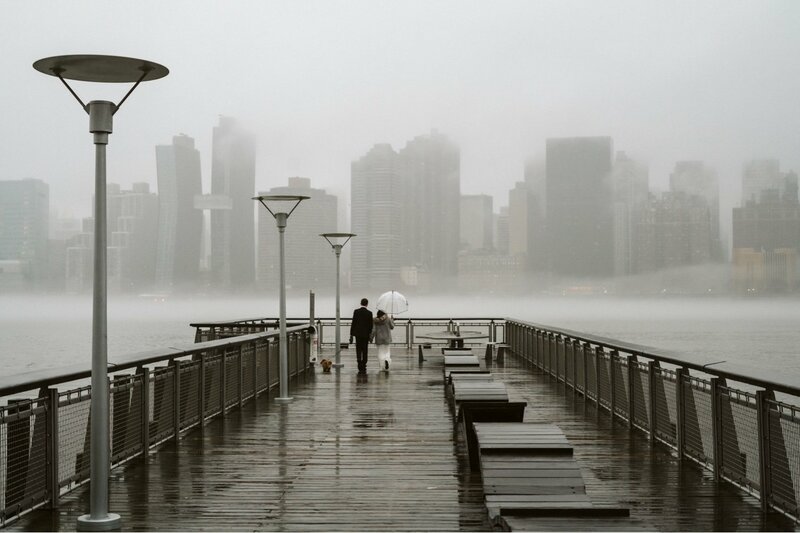 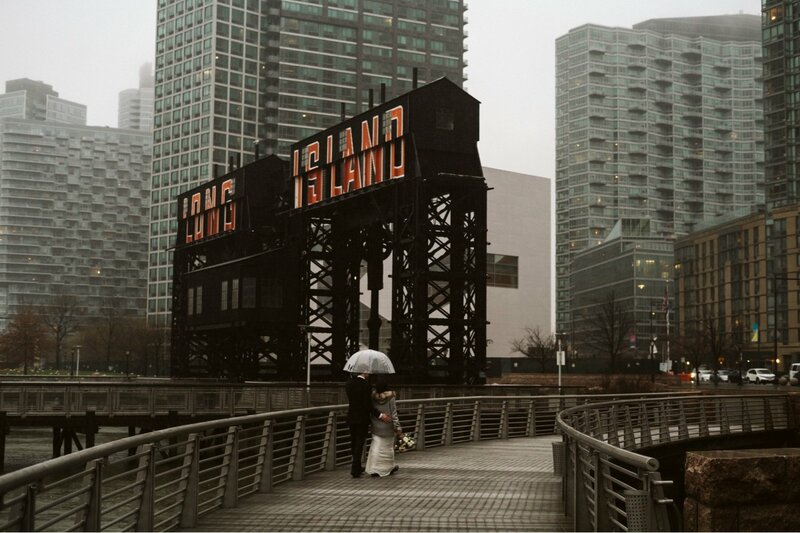 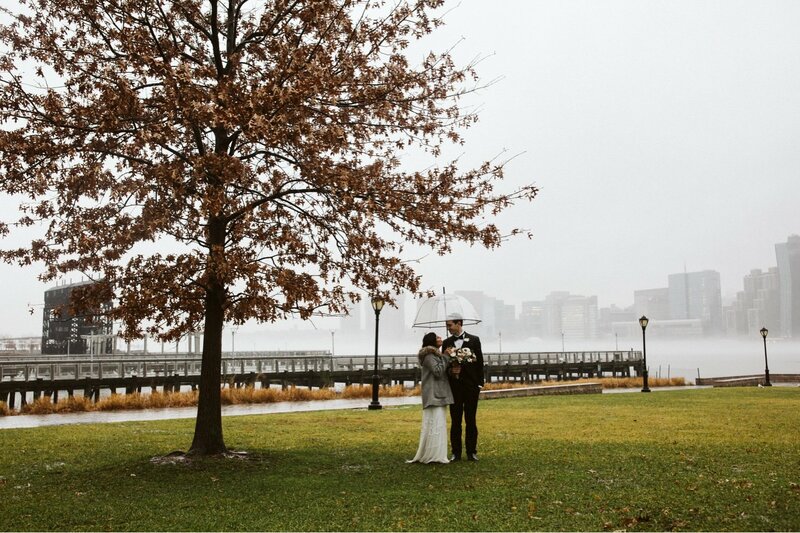 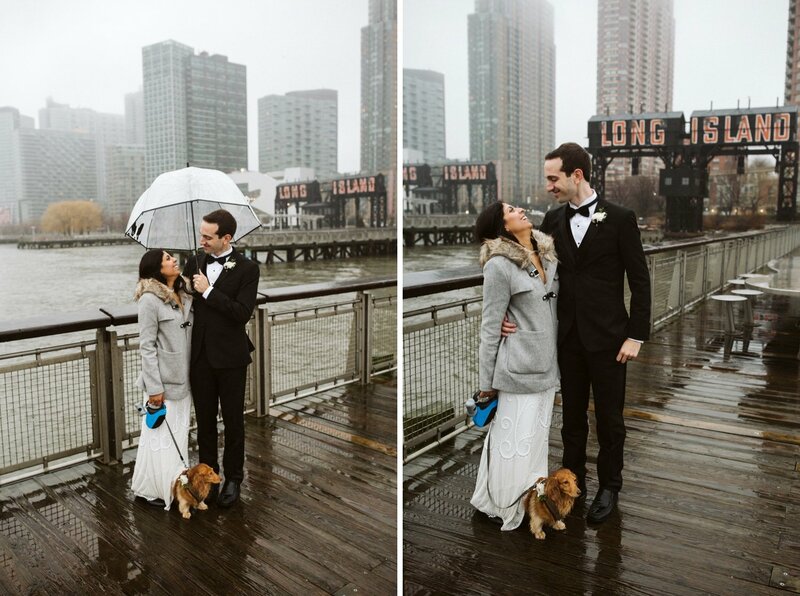 After the city hall paperwork and ceremony was complete, we headed over to Long Island City’s gorgeous Gantry Plaza State Park for some more photo opportunities, and to get drenched in the rain which was entirely worth it. 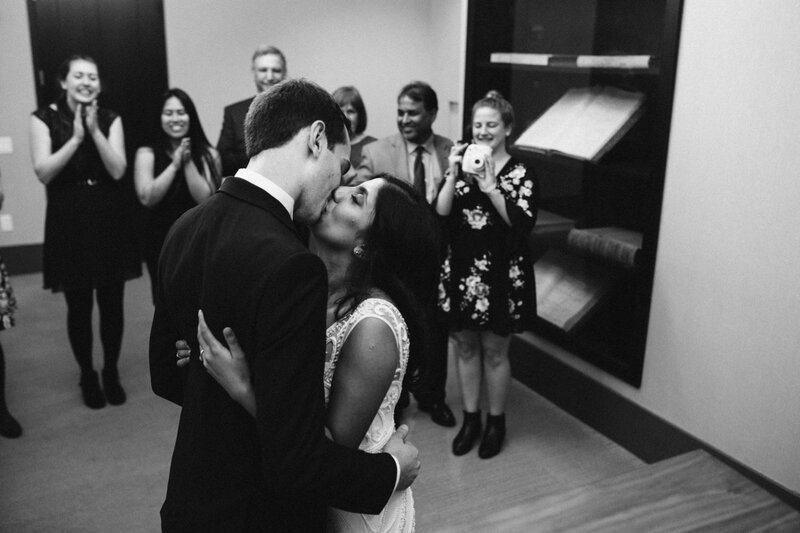 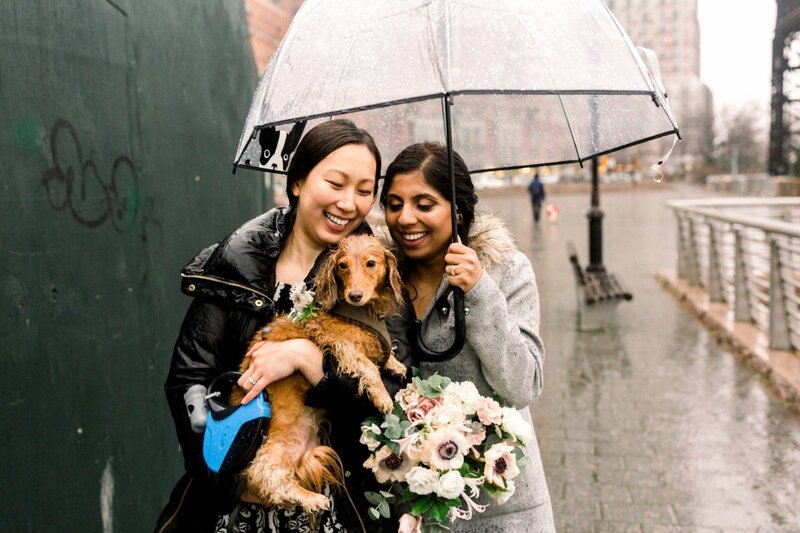 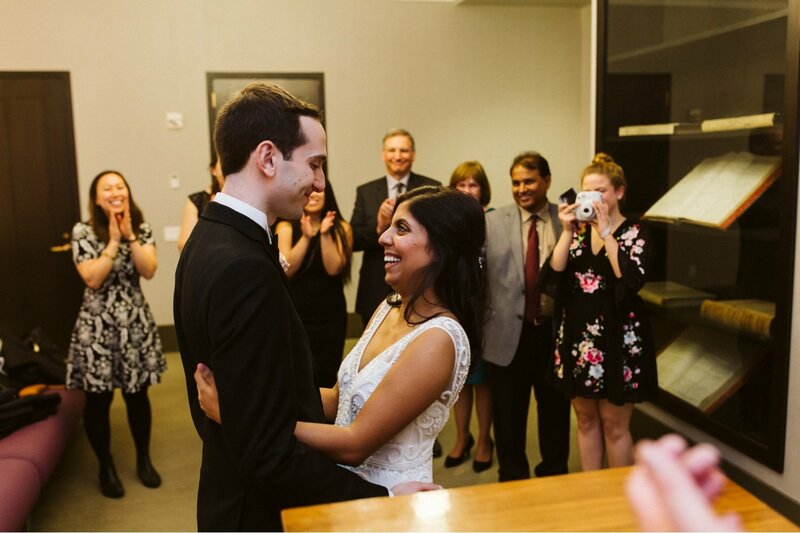 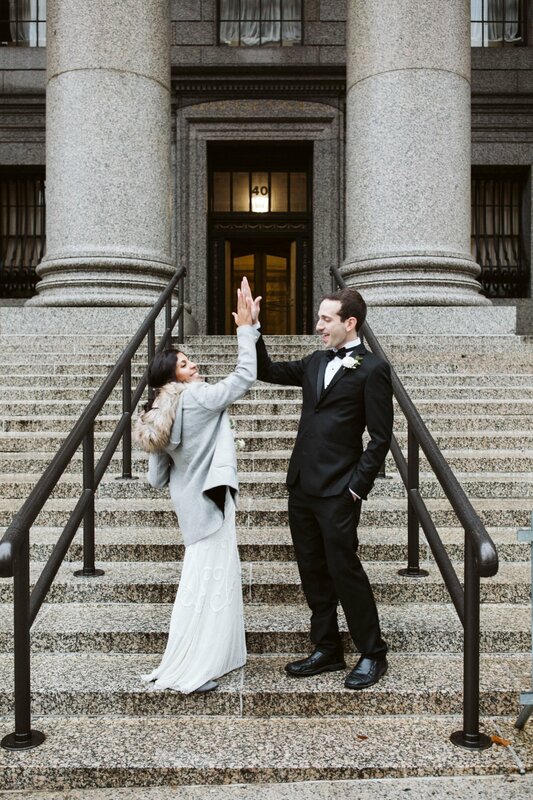 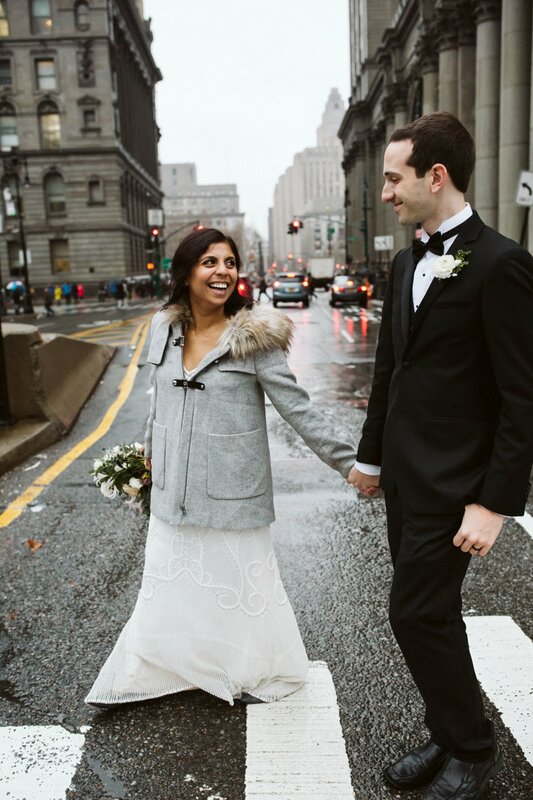 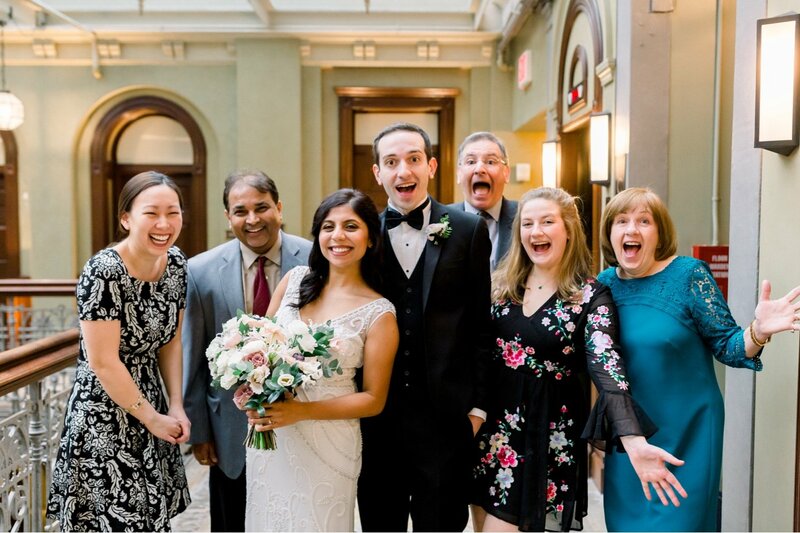 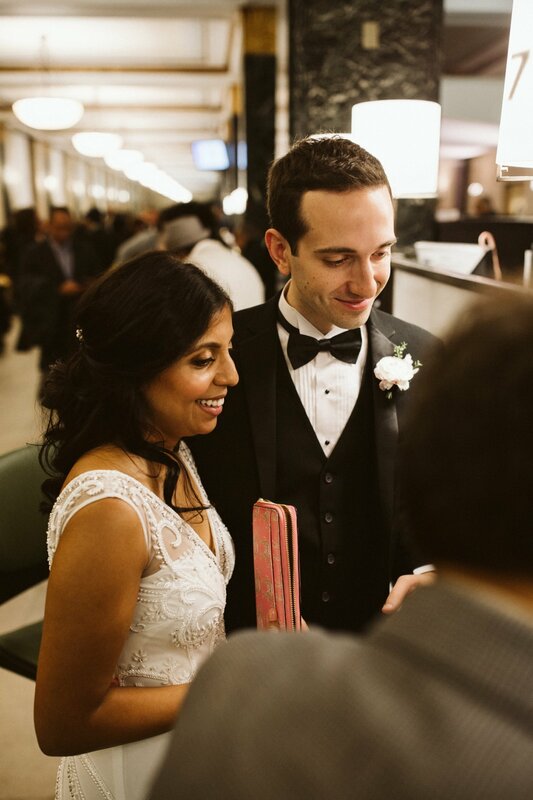 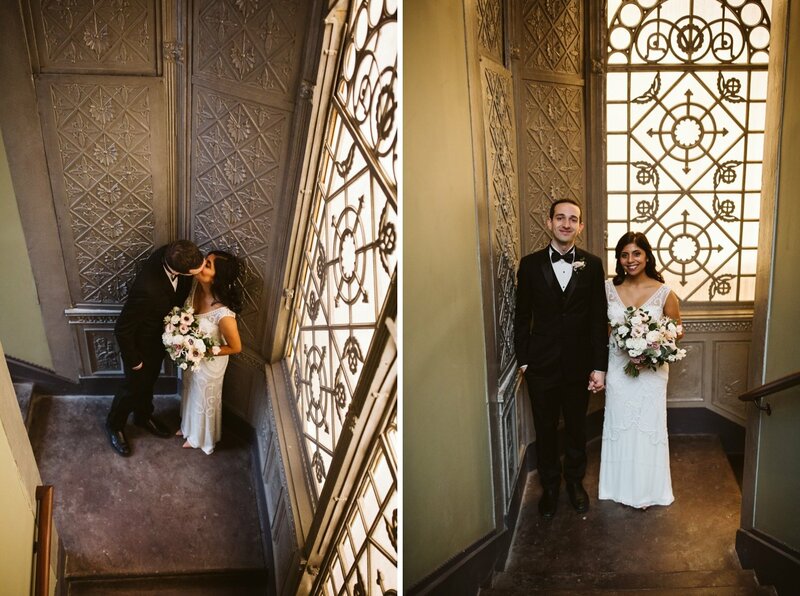 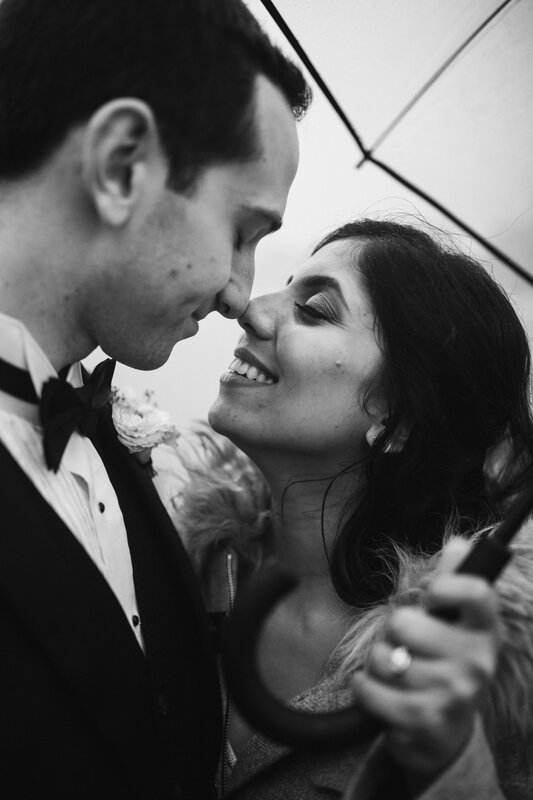 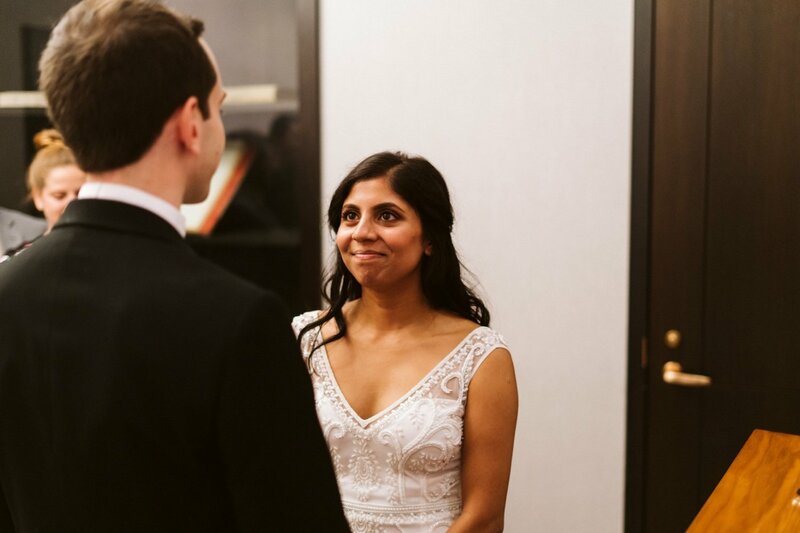 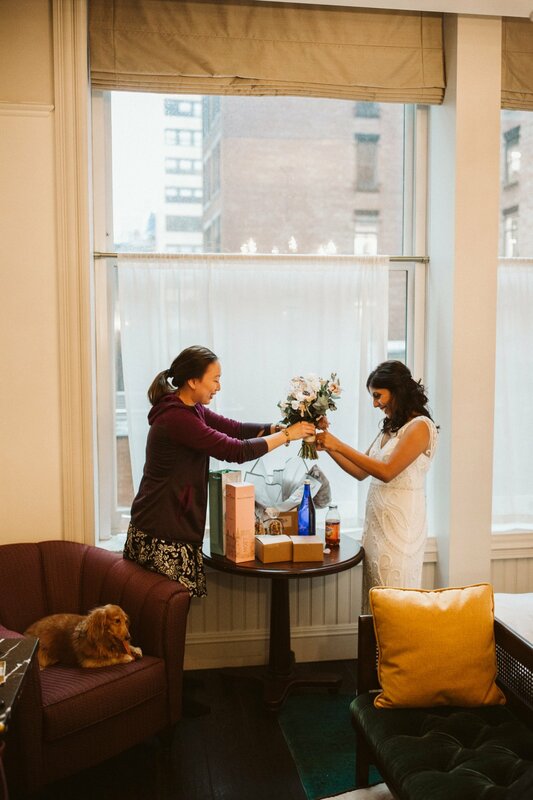 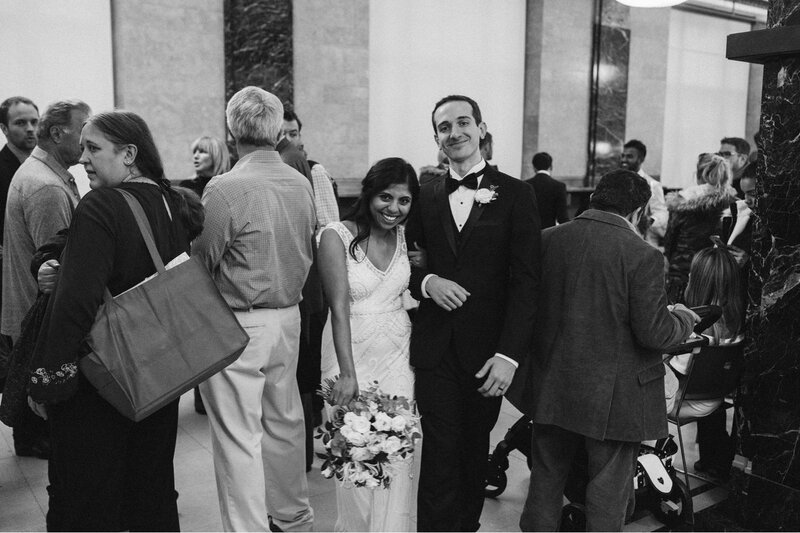 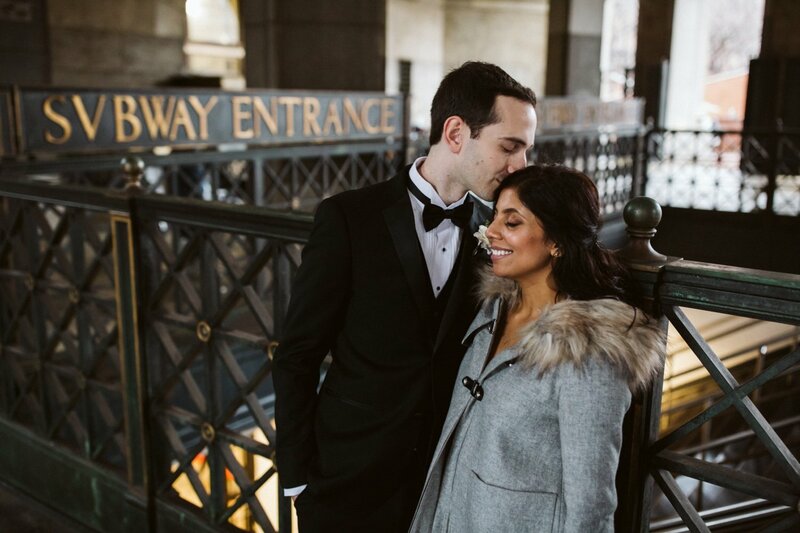 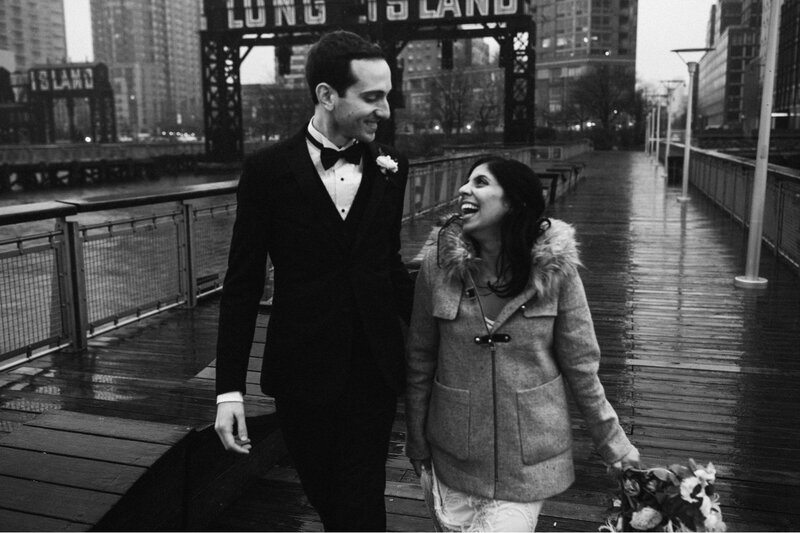 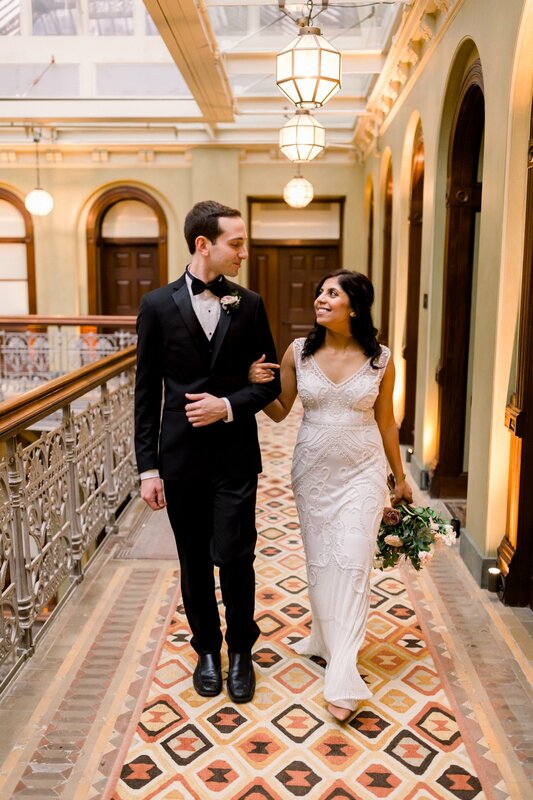 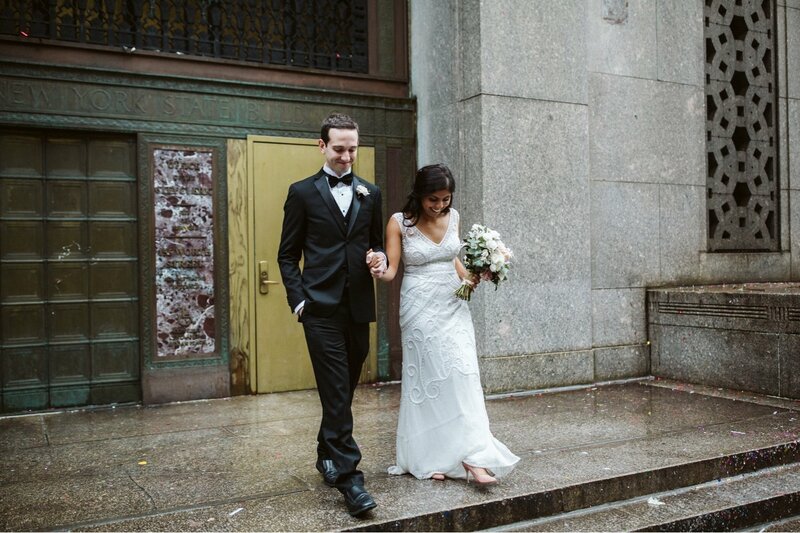 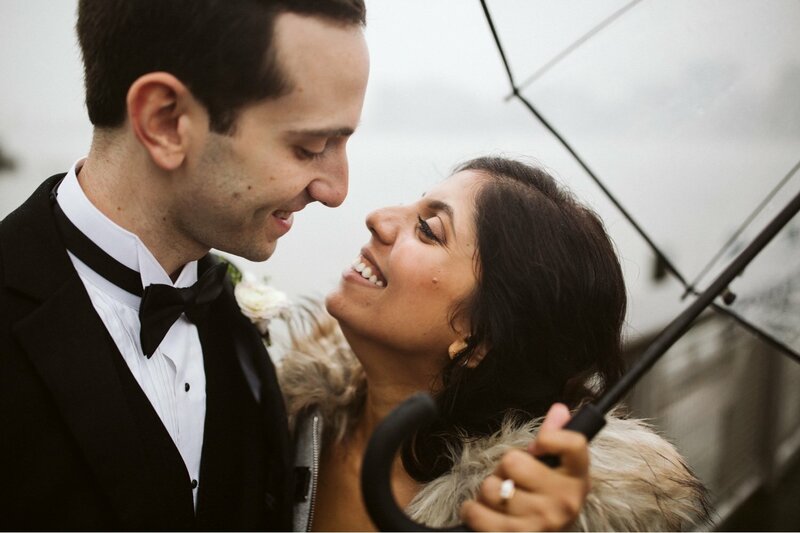 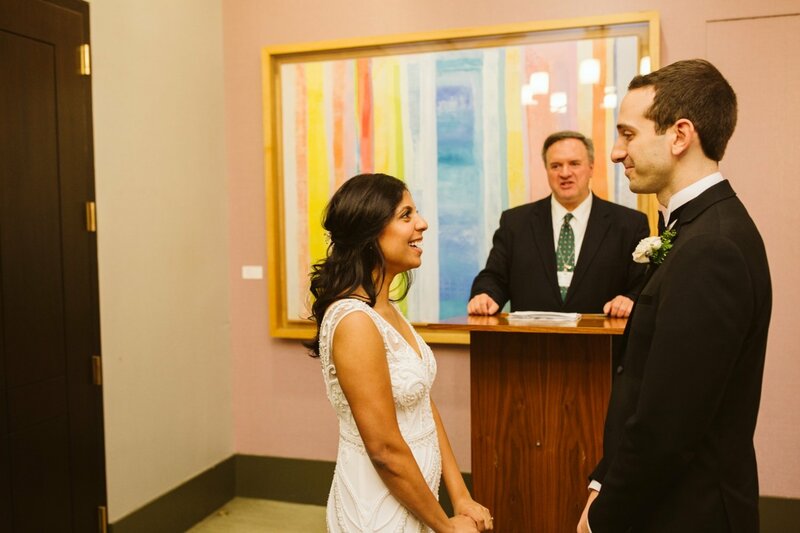 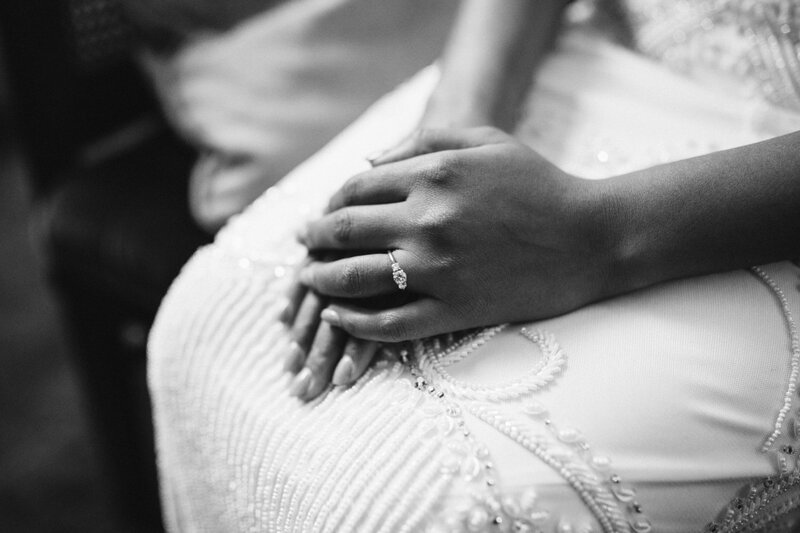 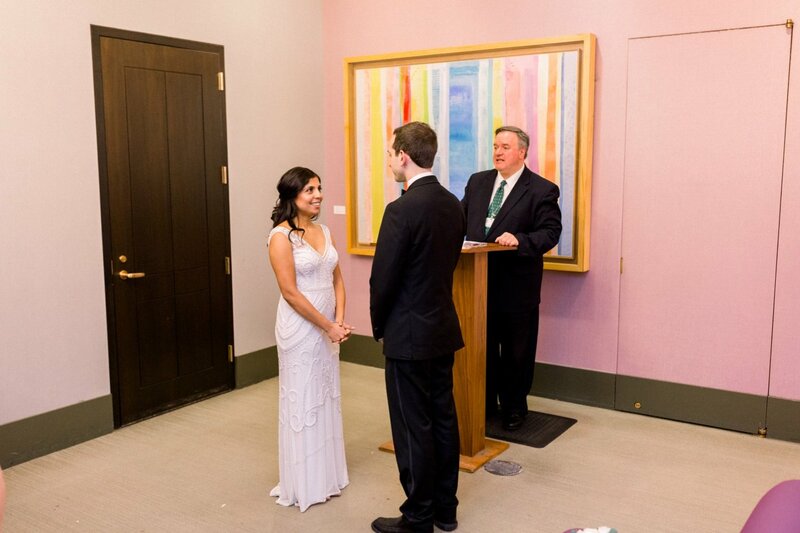 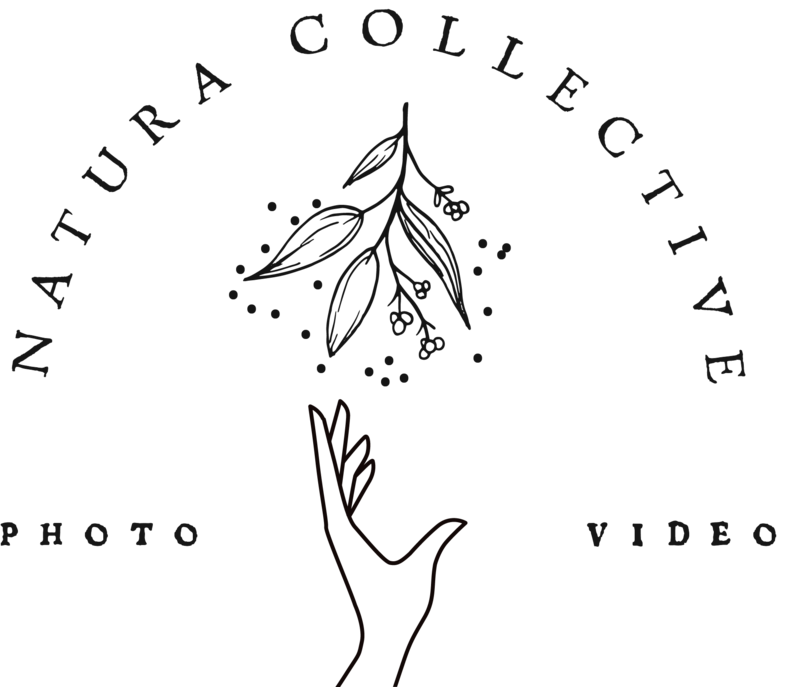 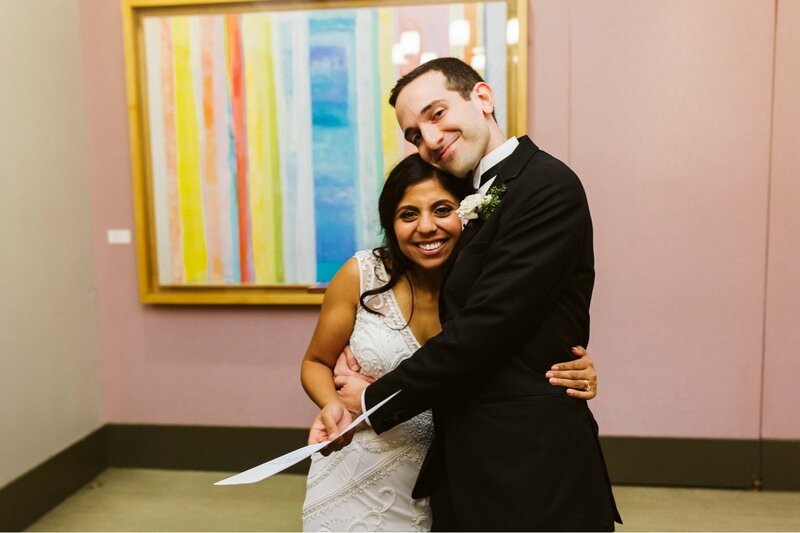 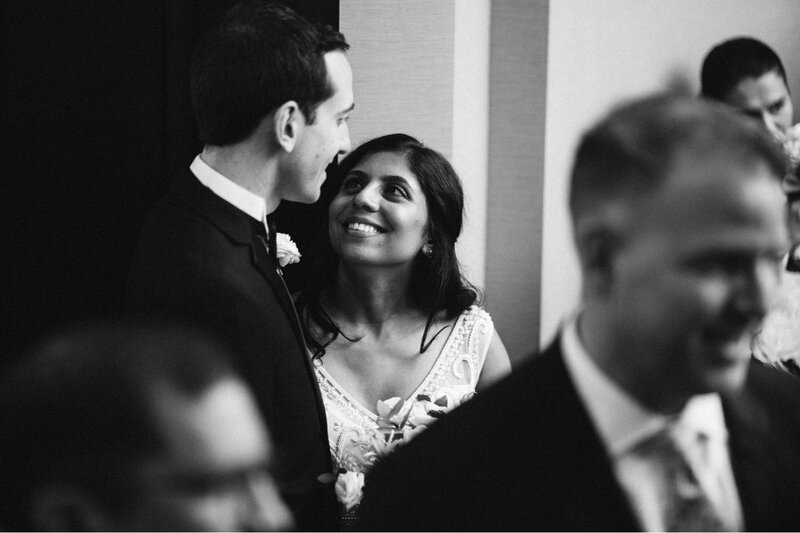 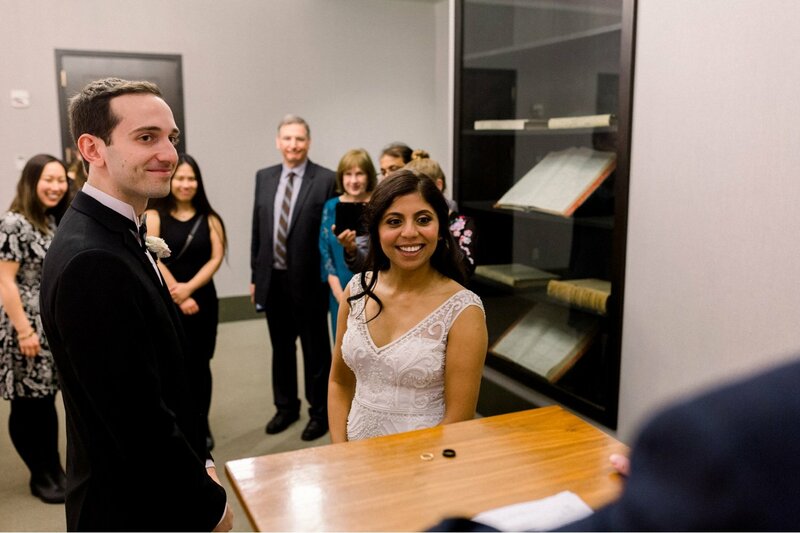 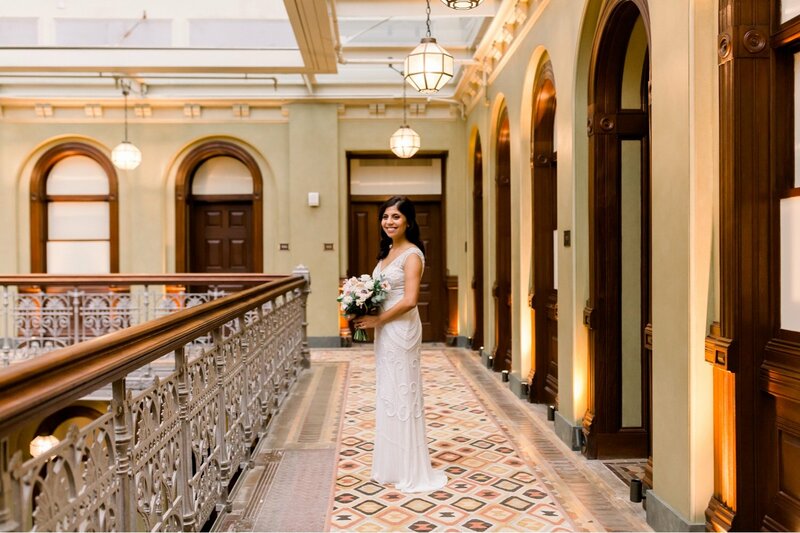 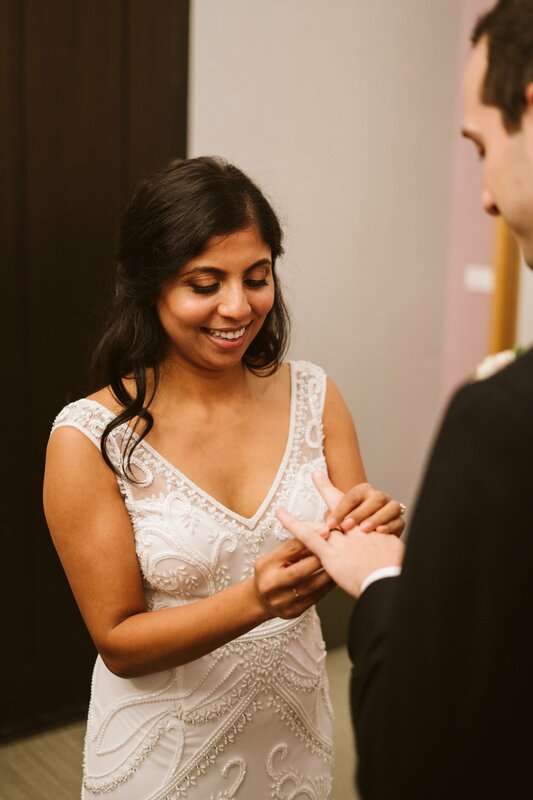 Here’s Anindita and Steven’s 5 star review on our Brooklyn Wedding Photographer Knot listing. 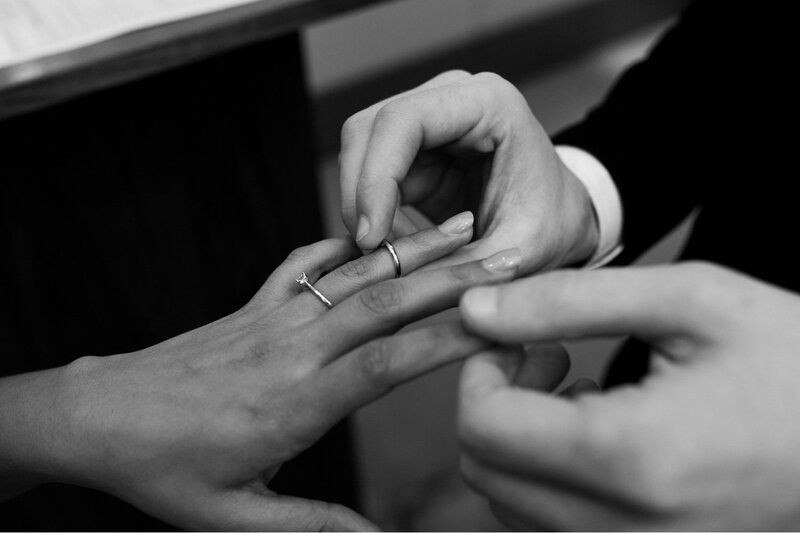 “Where to begin??? 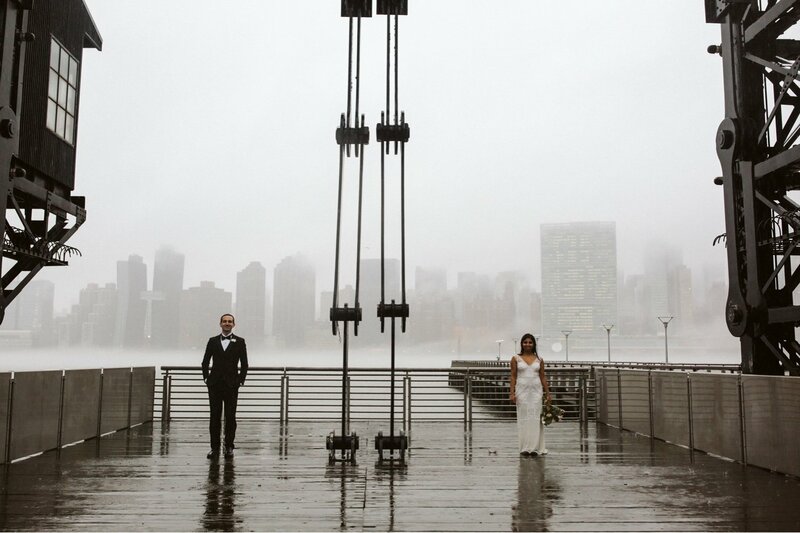 Christian is absolutely fantastic! 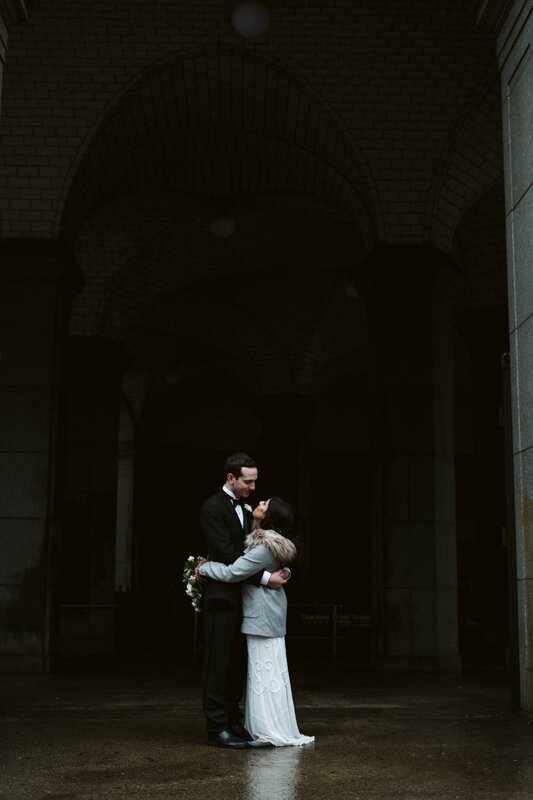 The pictures he took of us were absolutely gorgeous! 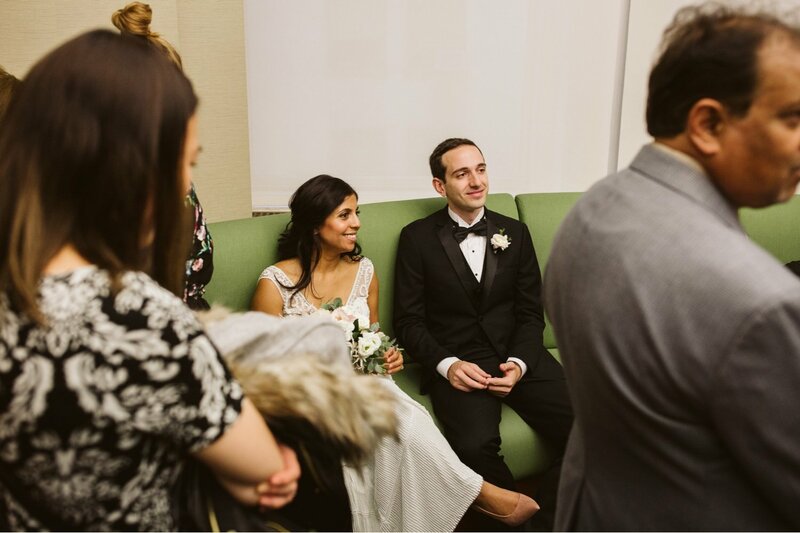 We lucked out when we booked him!! 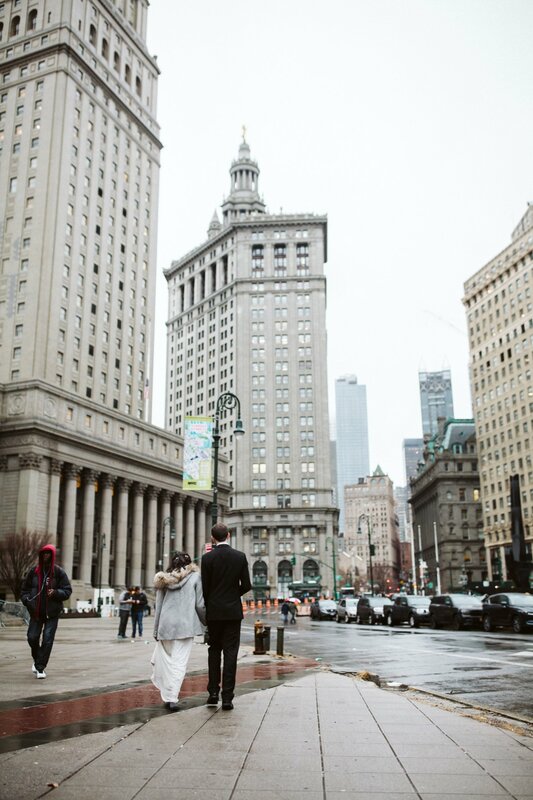 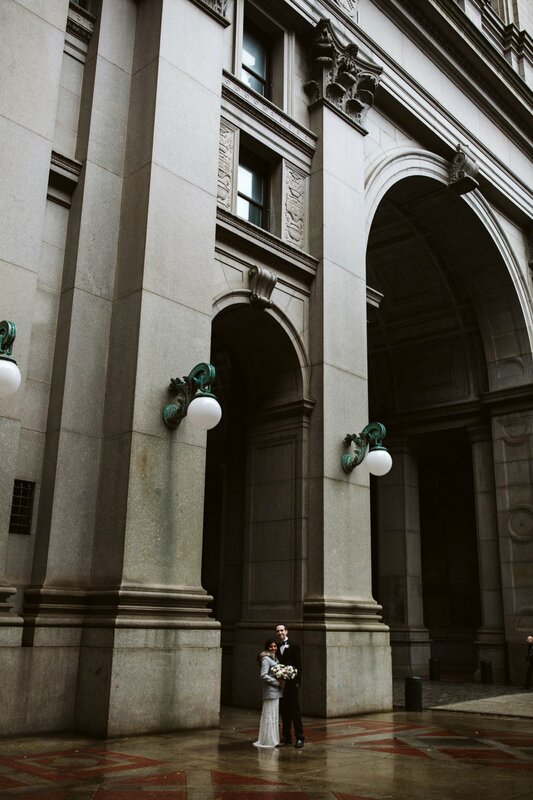 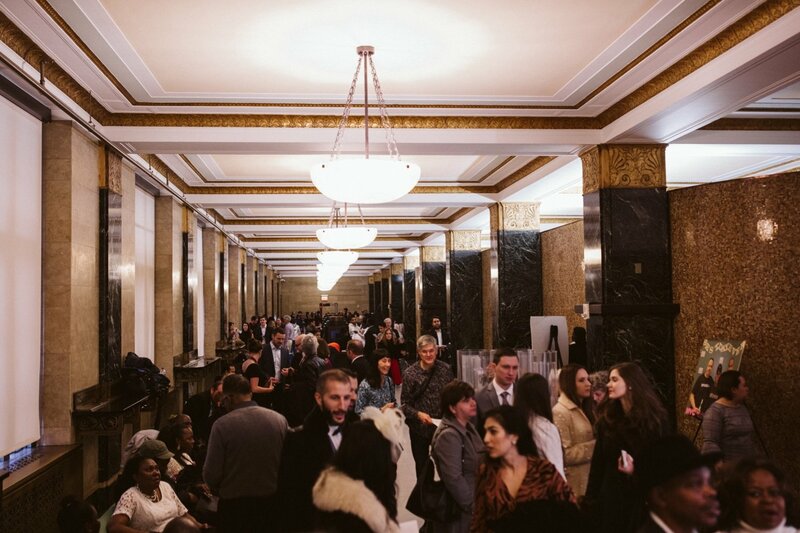 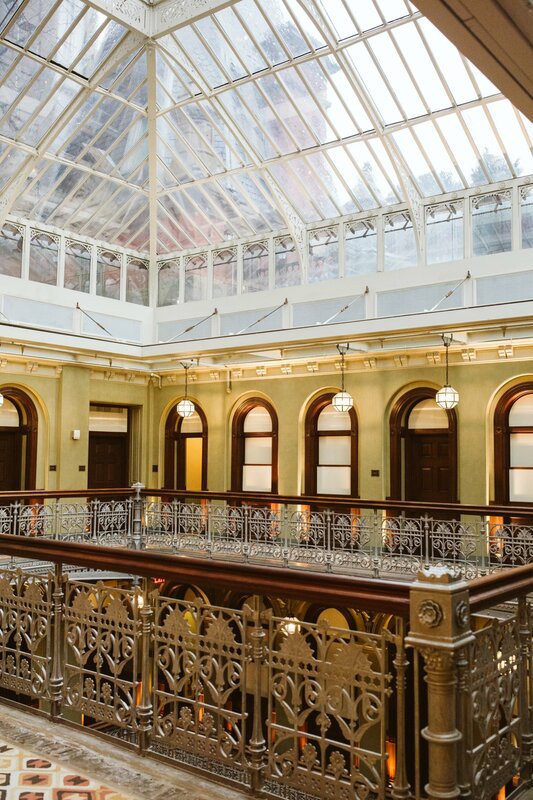 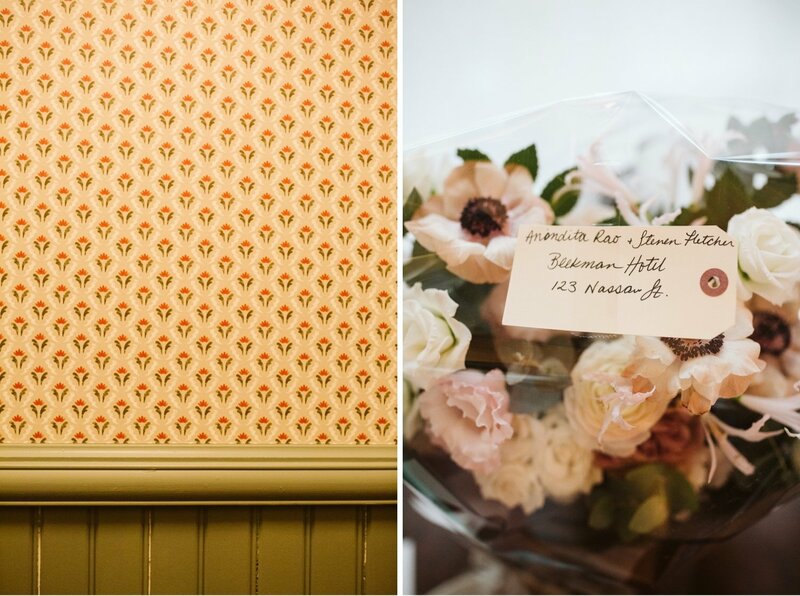 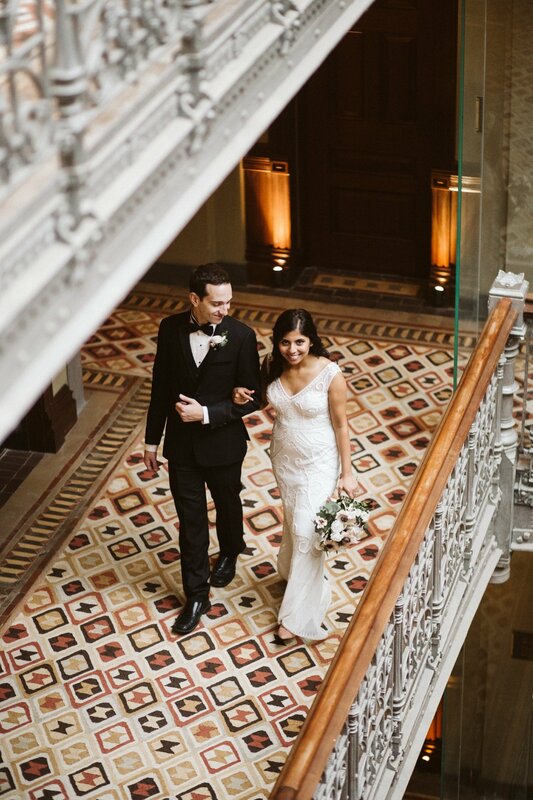 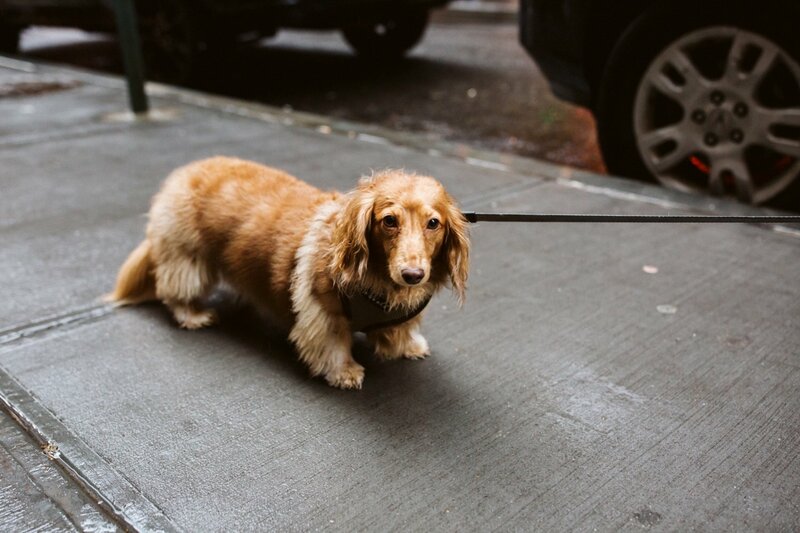 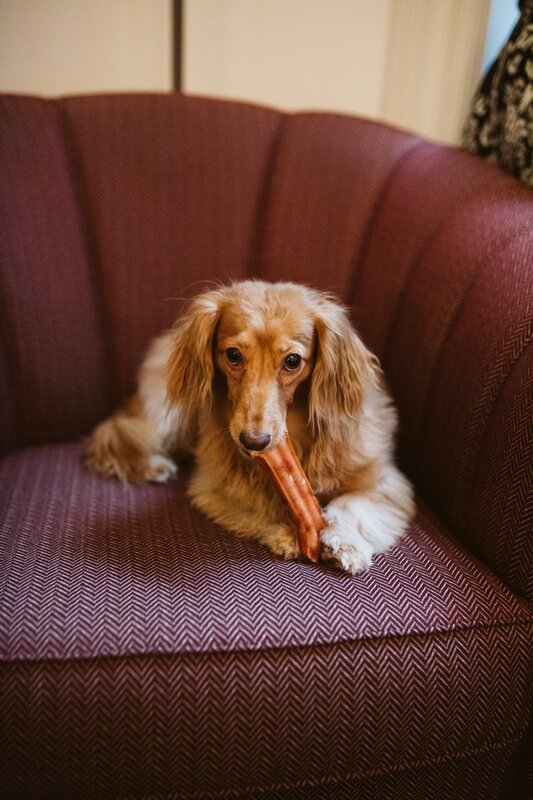 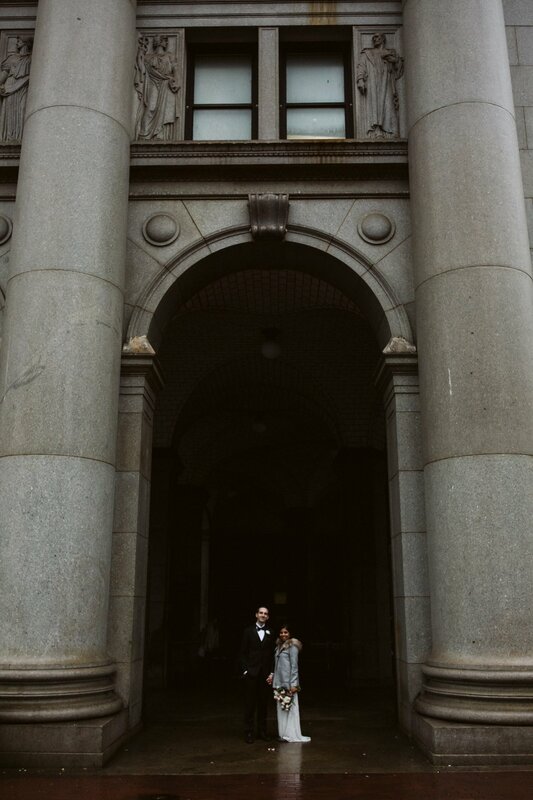 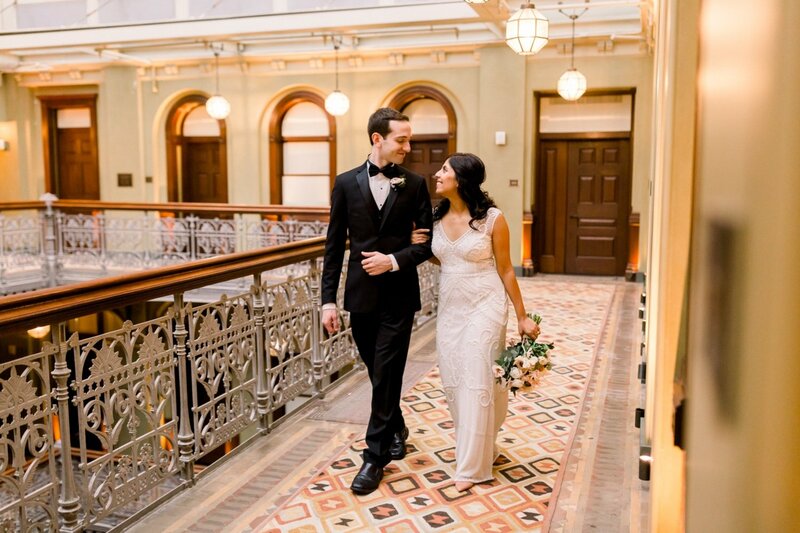 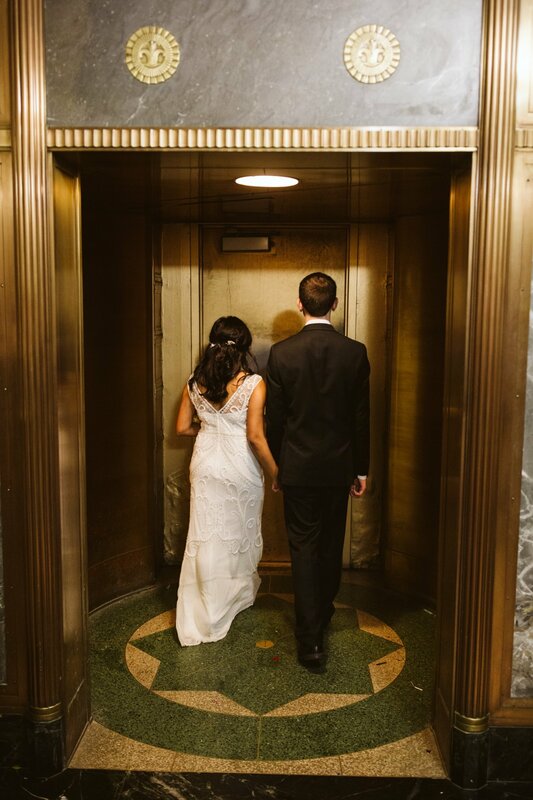  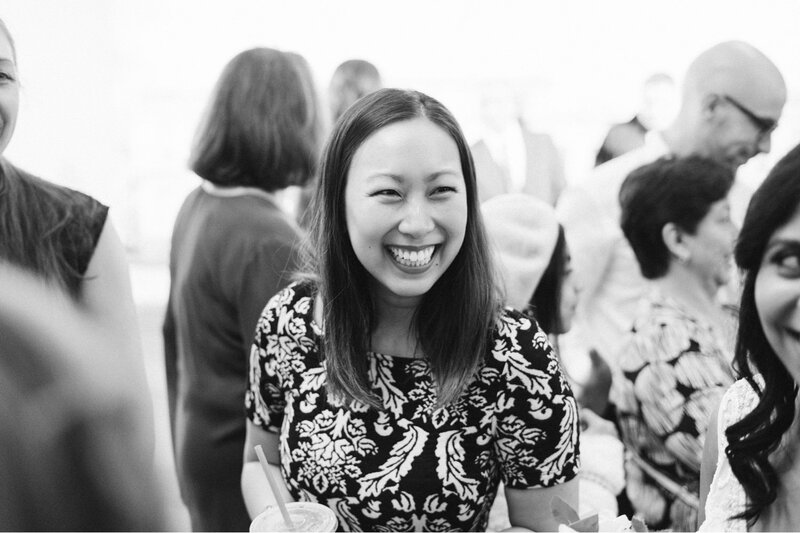 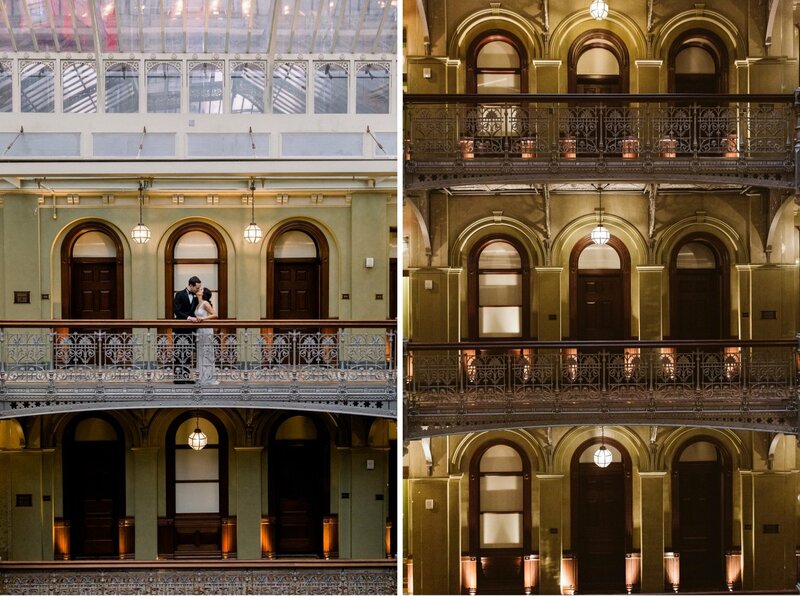 The preview got to us by dinner time the same day of our morning elopement at City Hall… we were blown away. 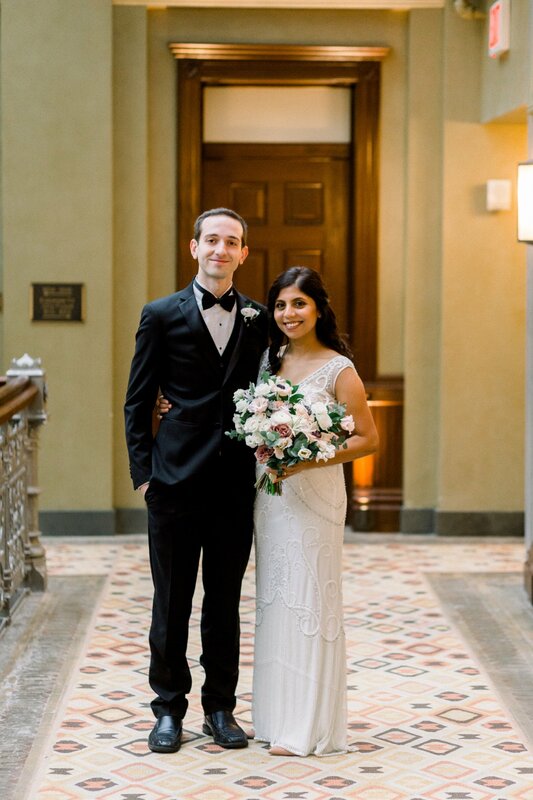 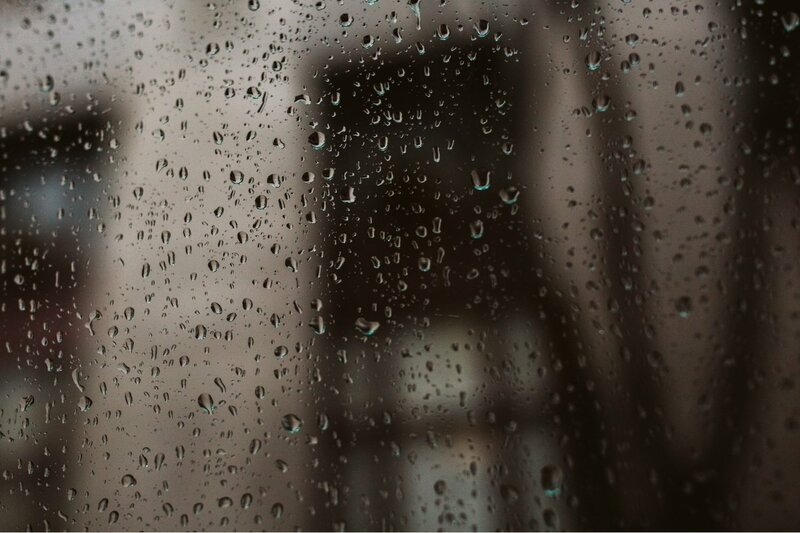 The entire gallery of pictures got to us by 2am the day after! 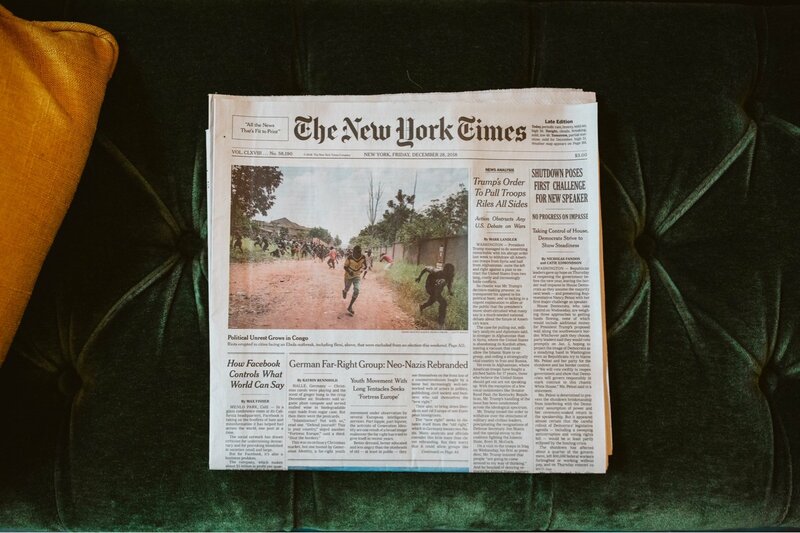 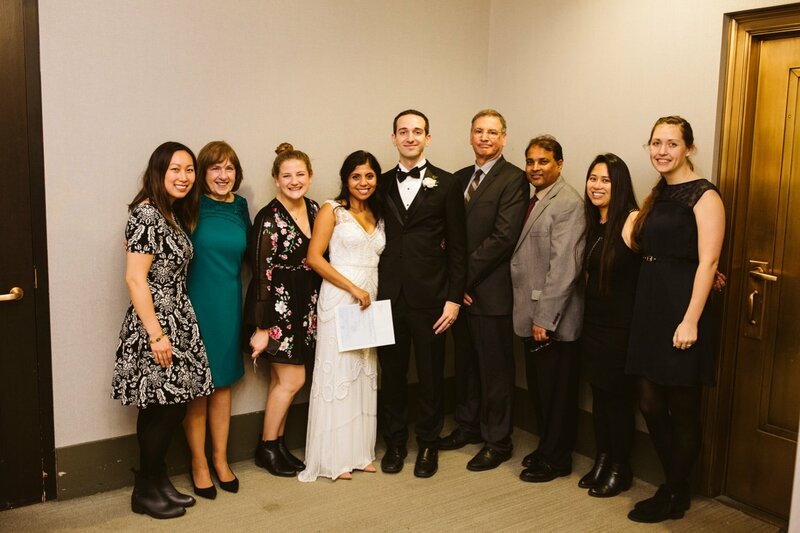 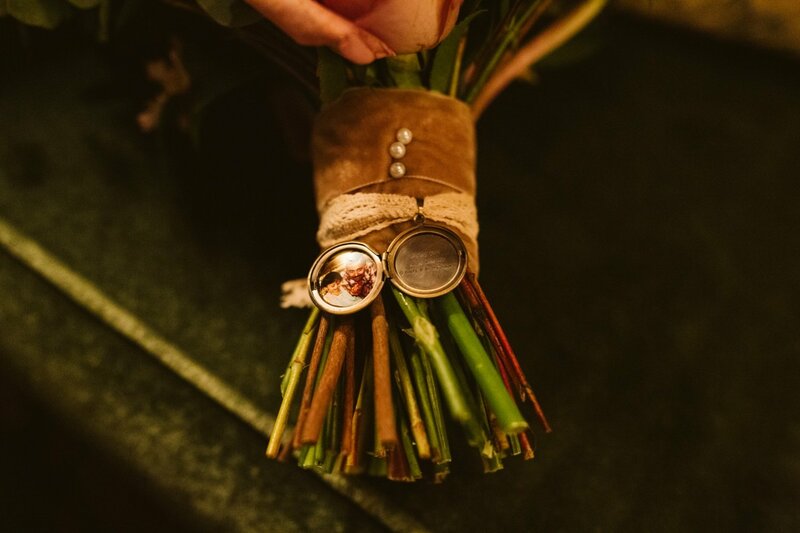 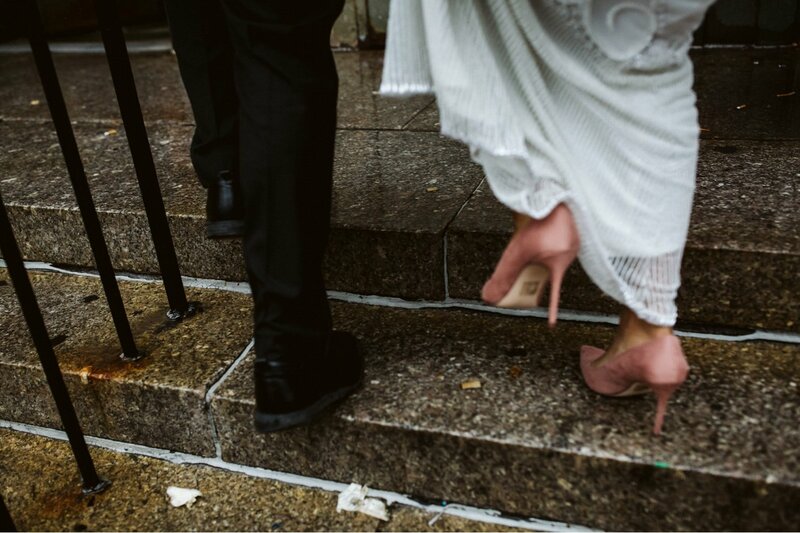 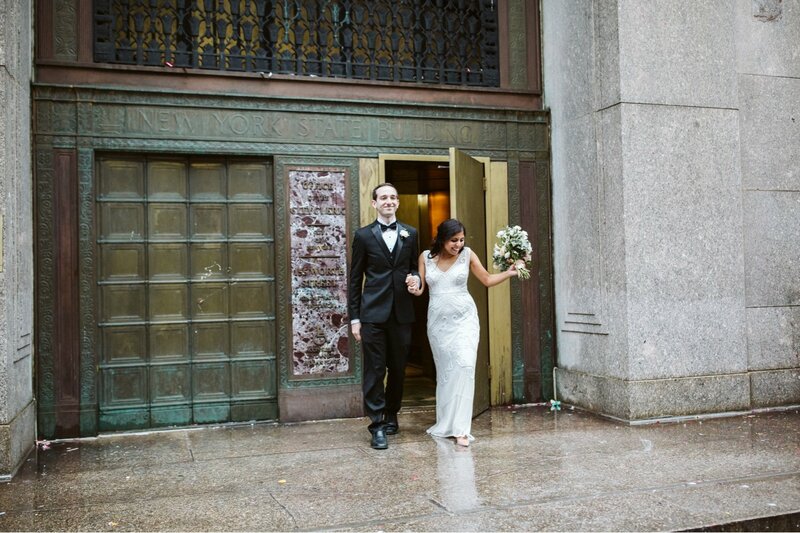 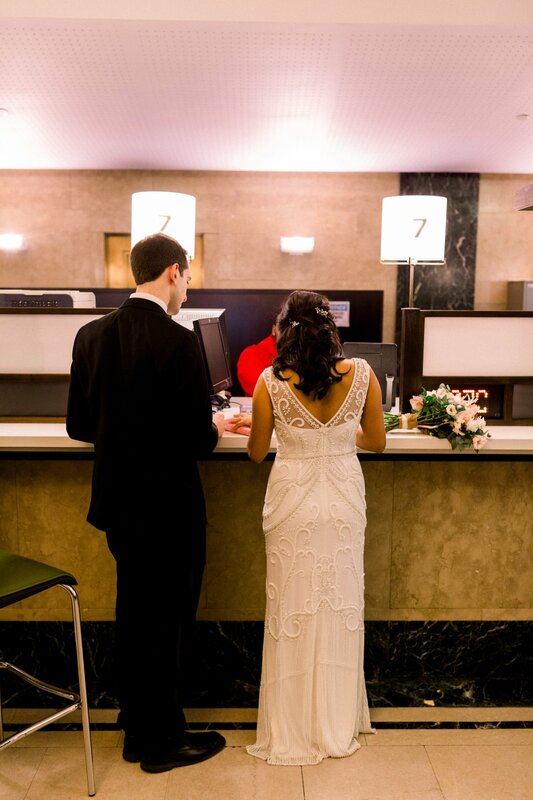 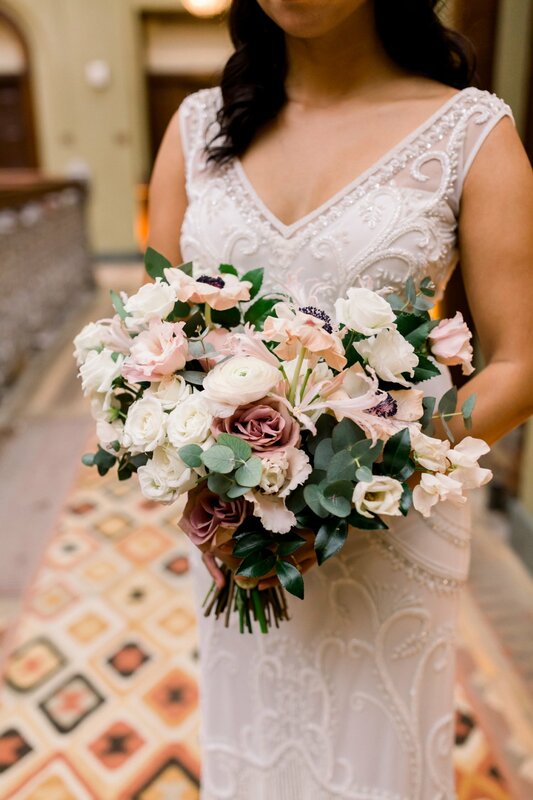 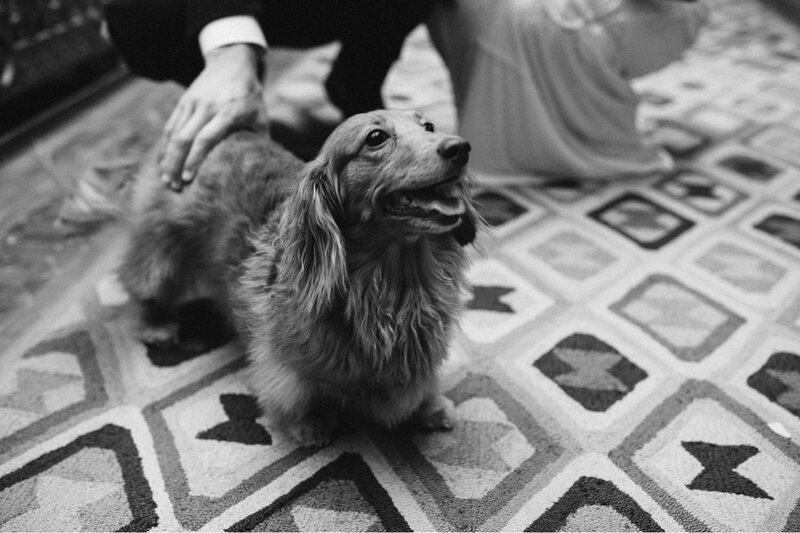 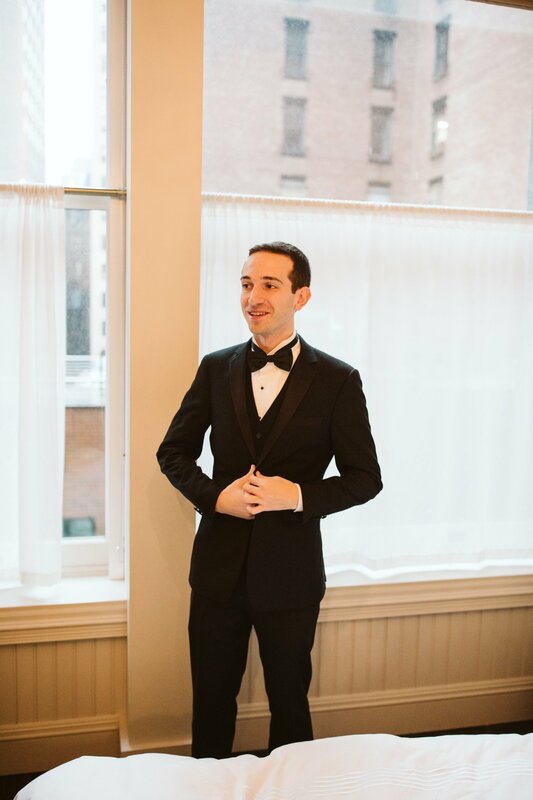 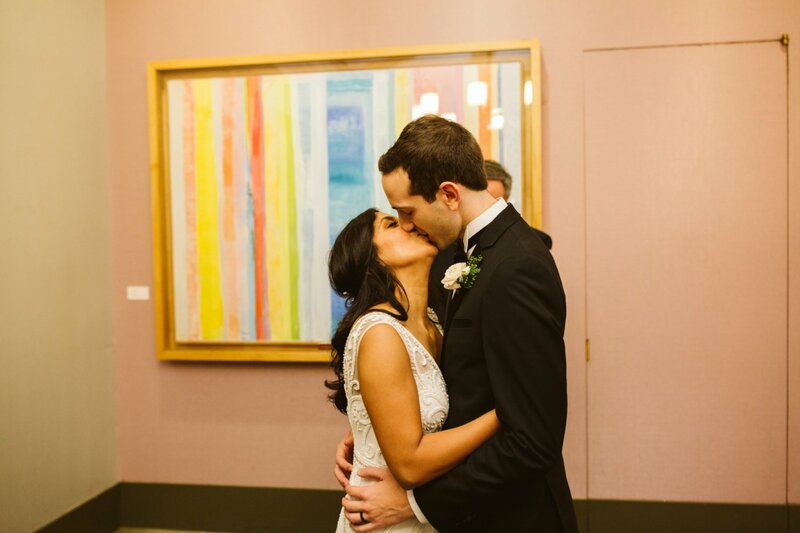 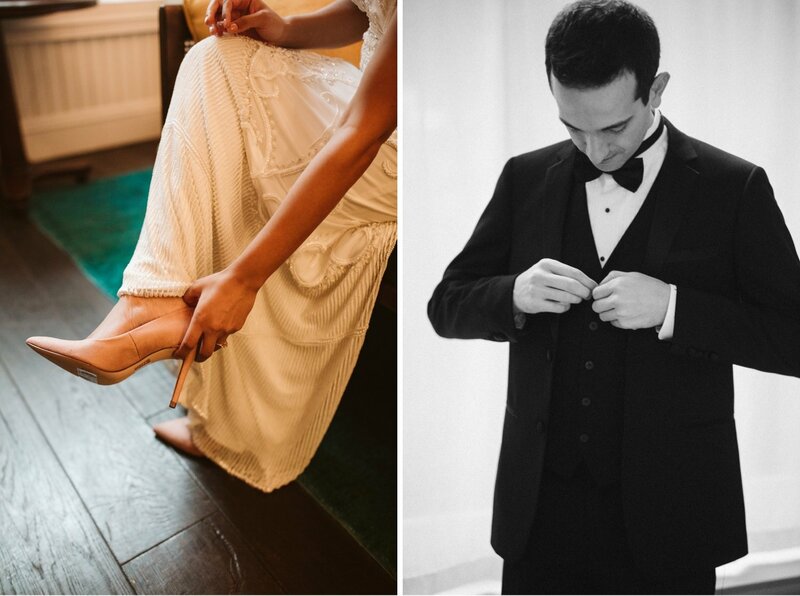 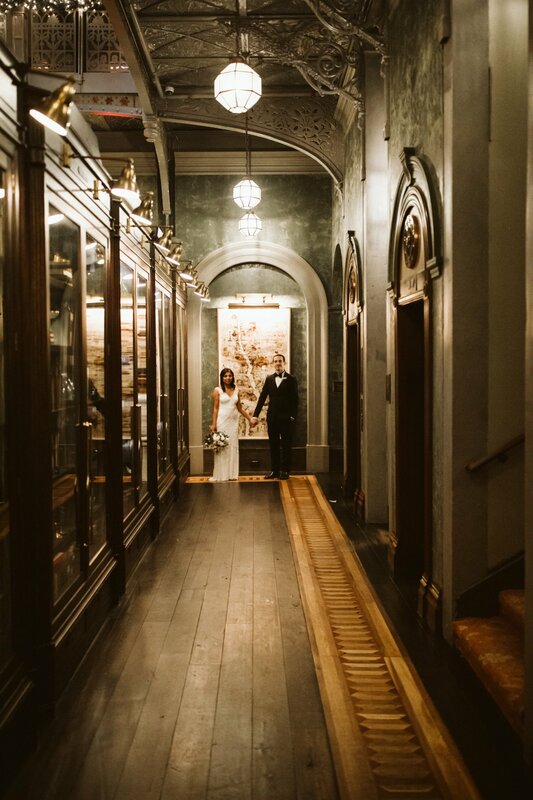 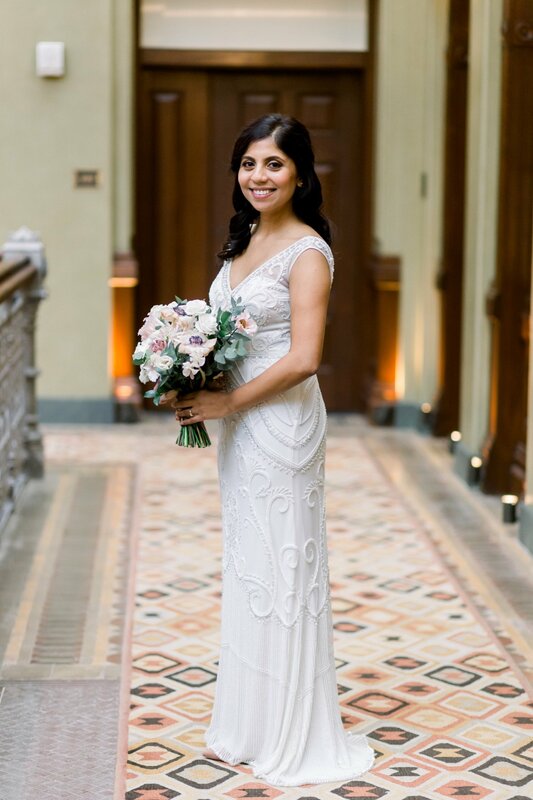 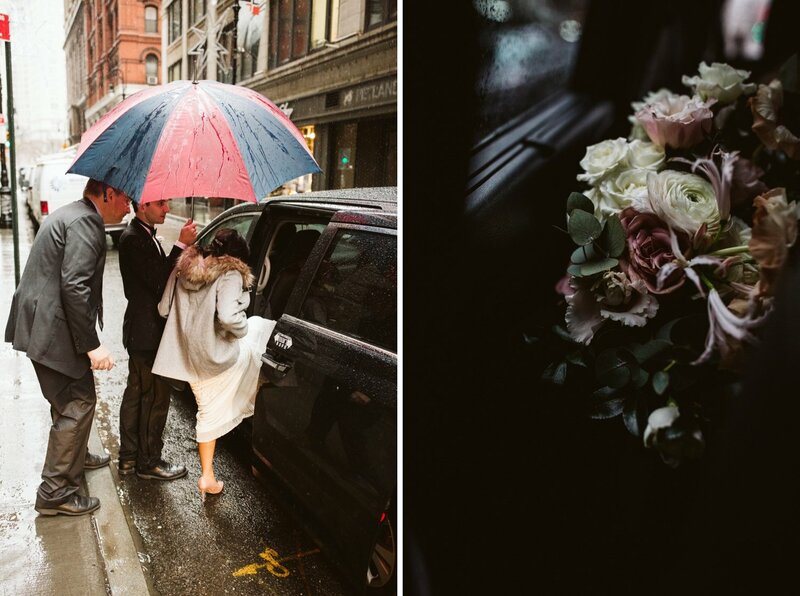 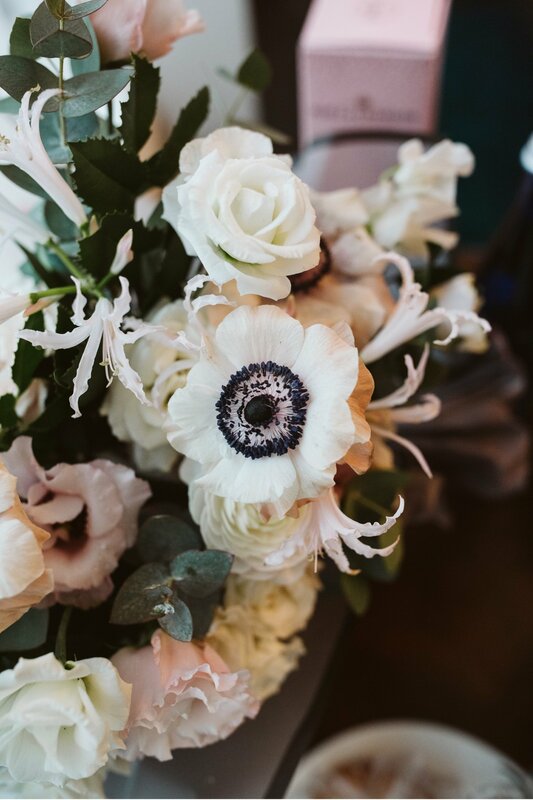 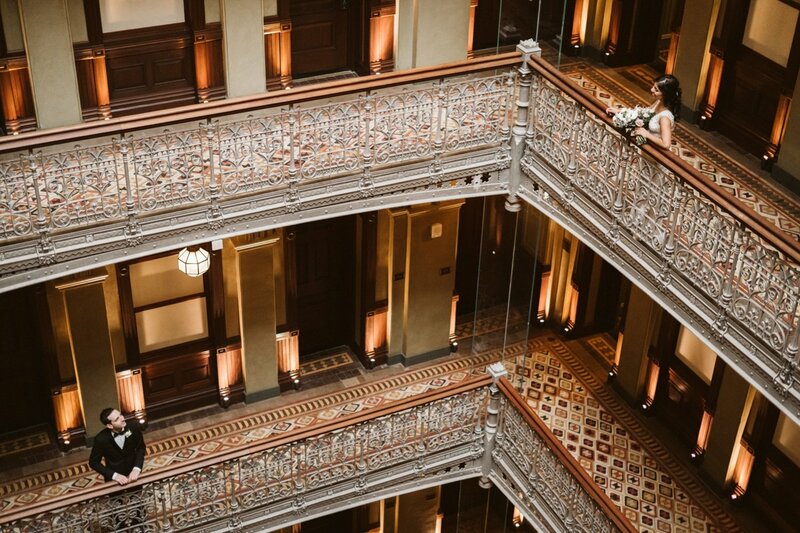 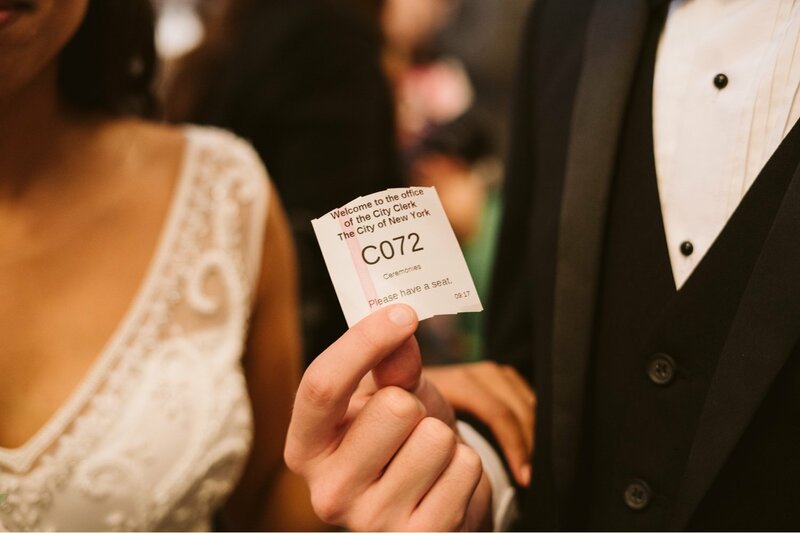 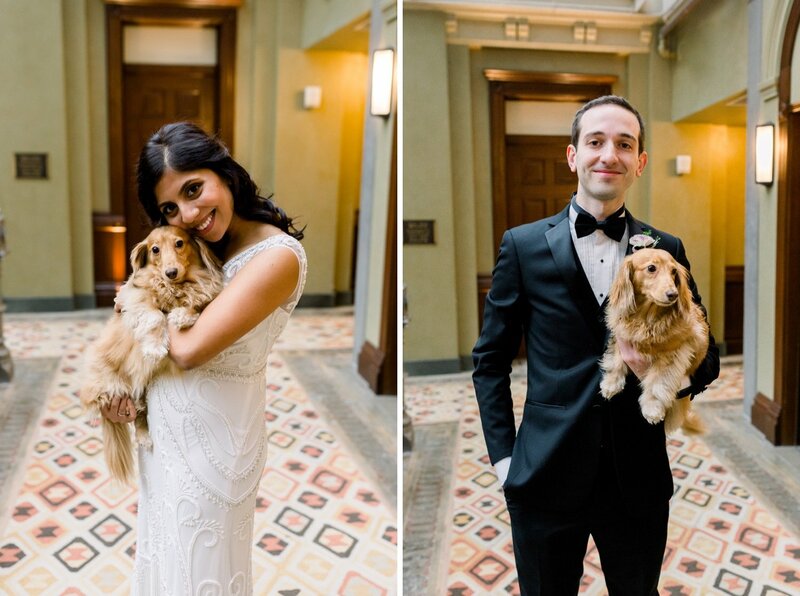 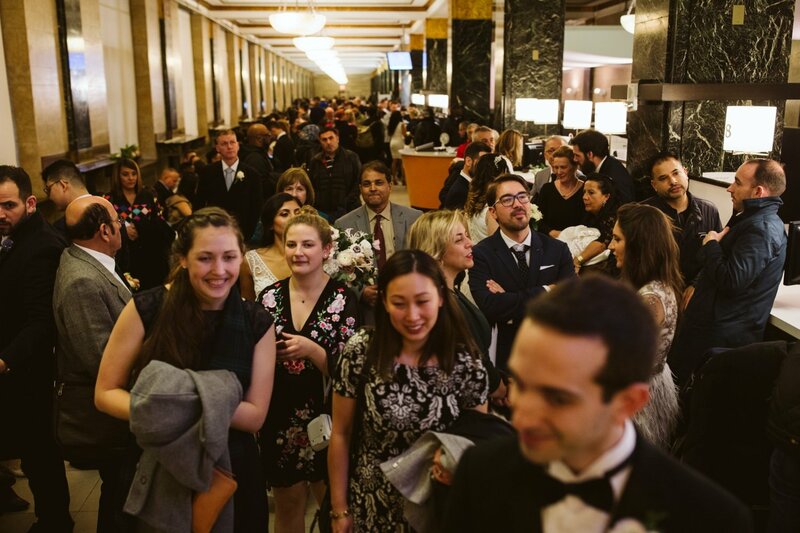 Click here for another gorgeous NYC wedding! 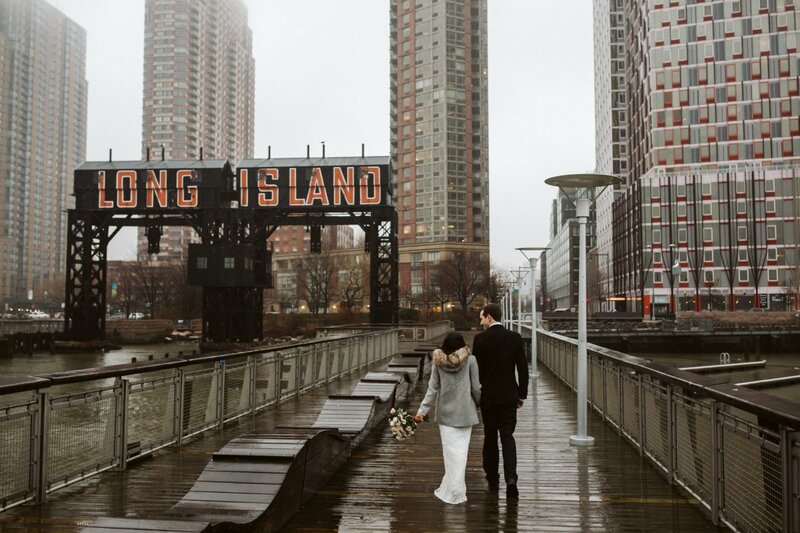 Romy and Duff’s DUMBO Loft Wedding in Brooklyn.